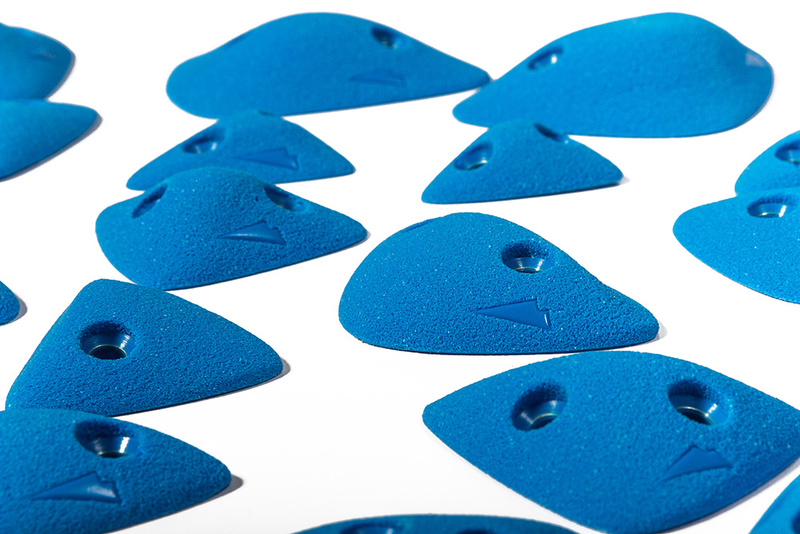 Edges, sloper, pinches screw ons…. 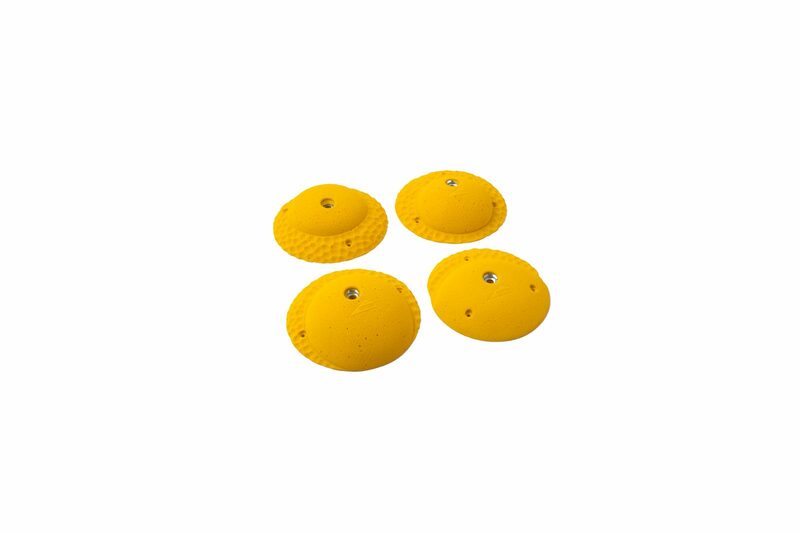 just ad some volumes and you have all you need for a successful comp. 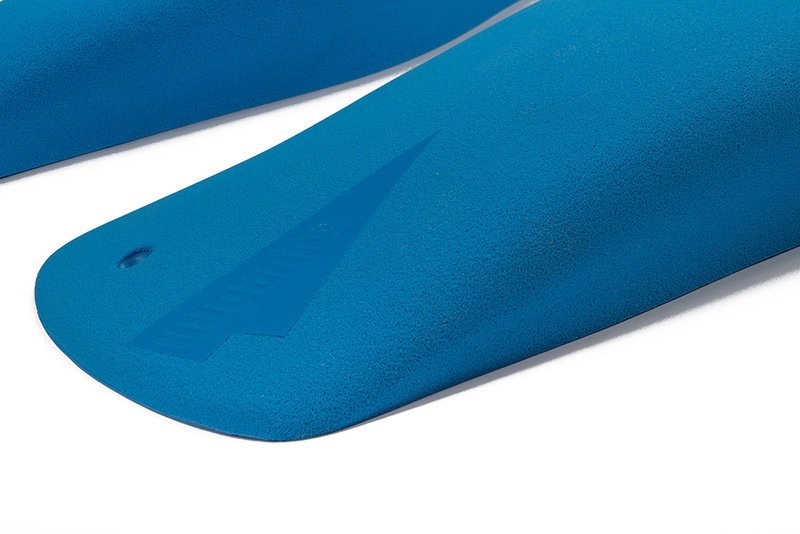 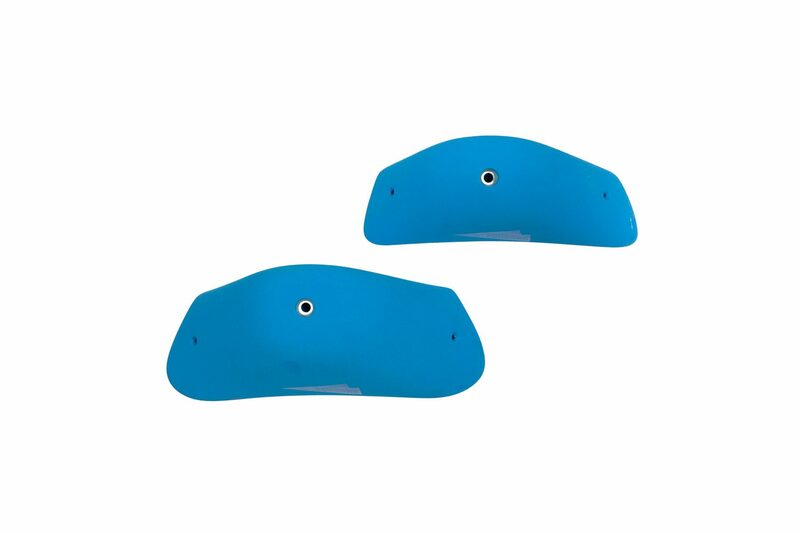 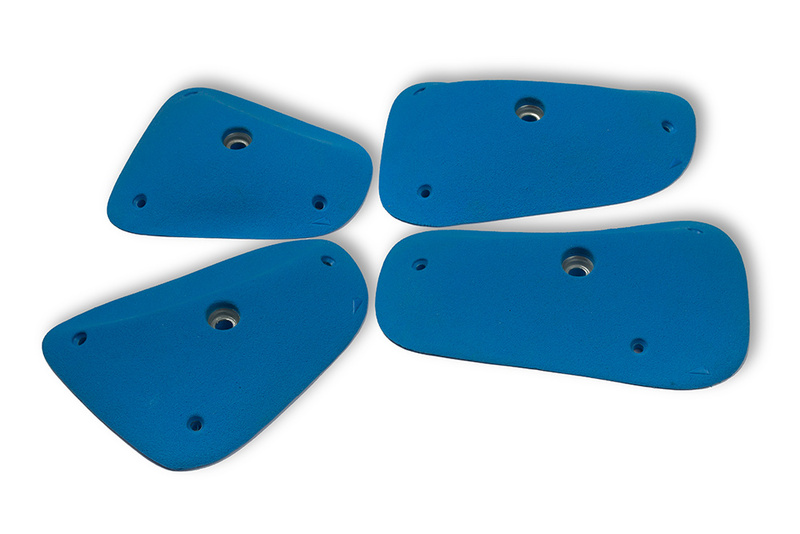 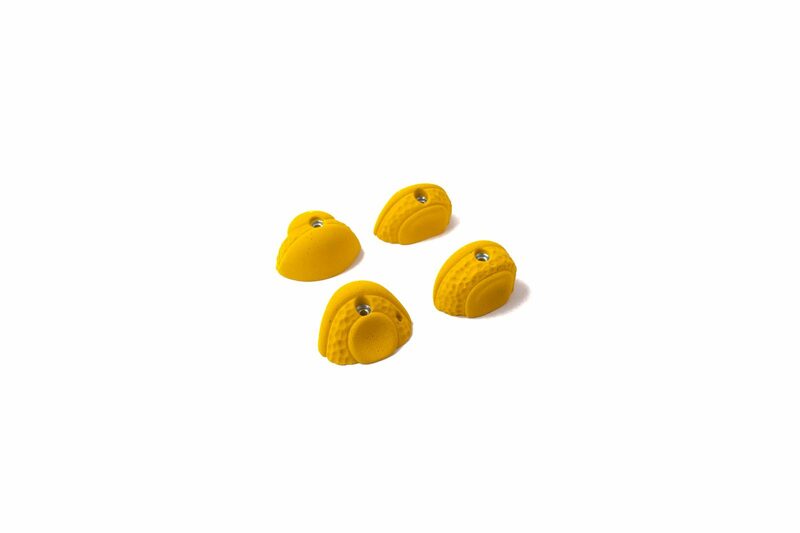 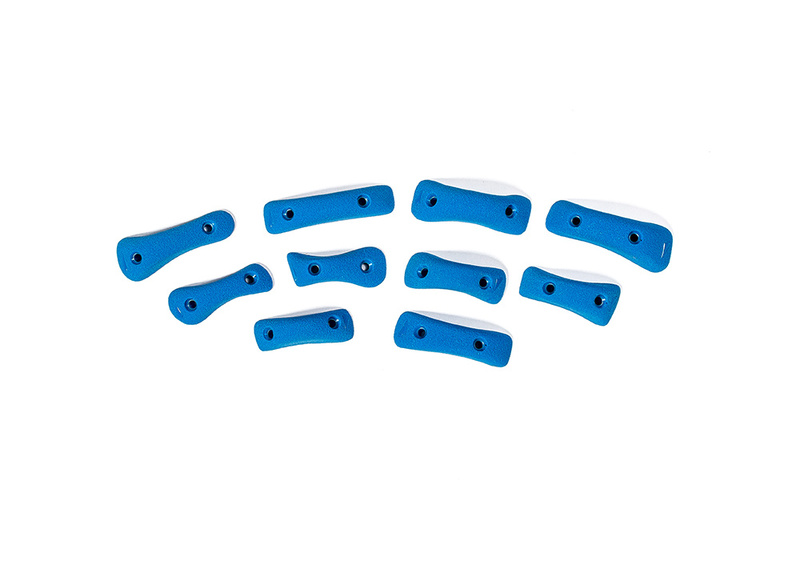 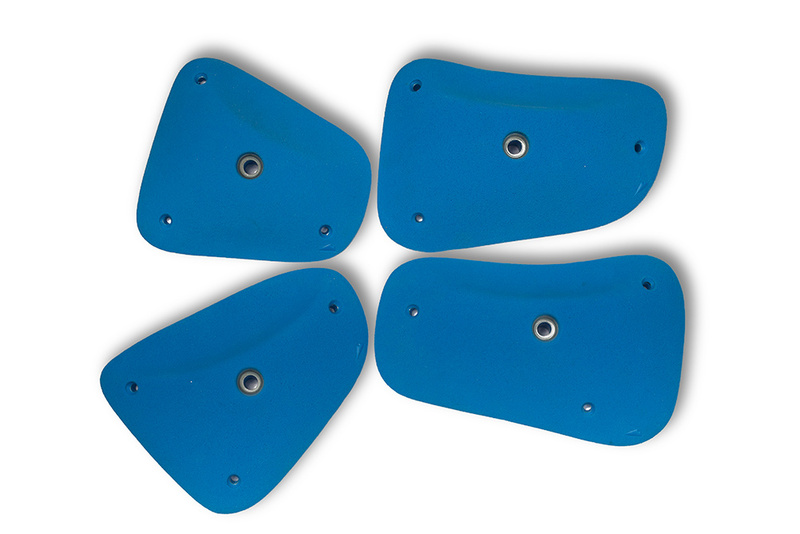 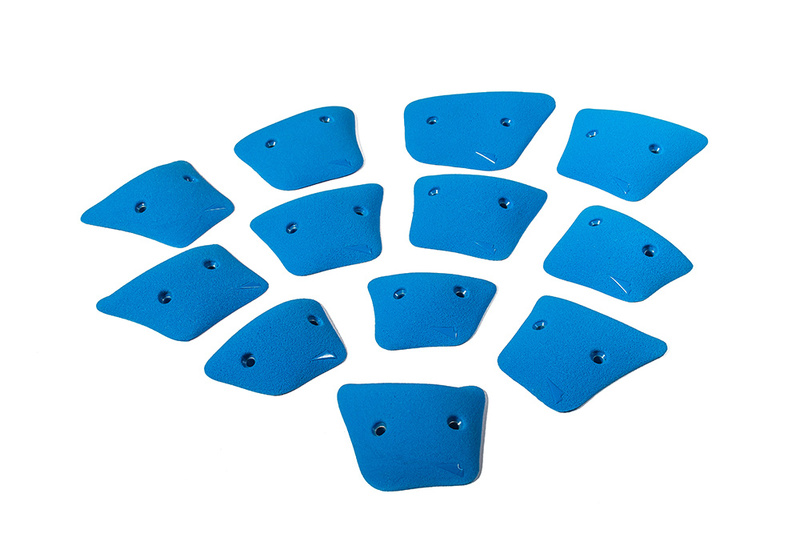 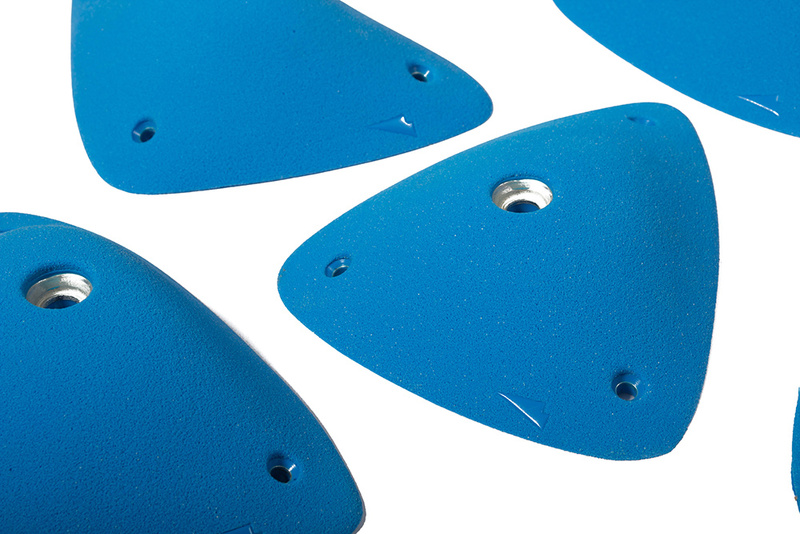 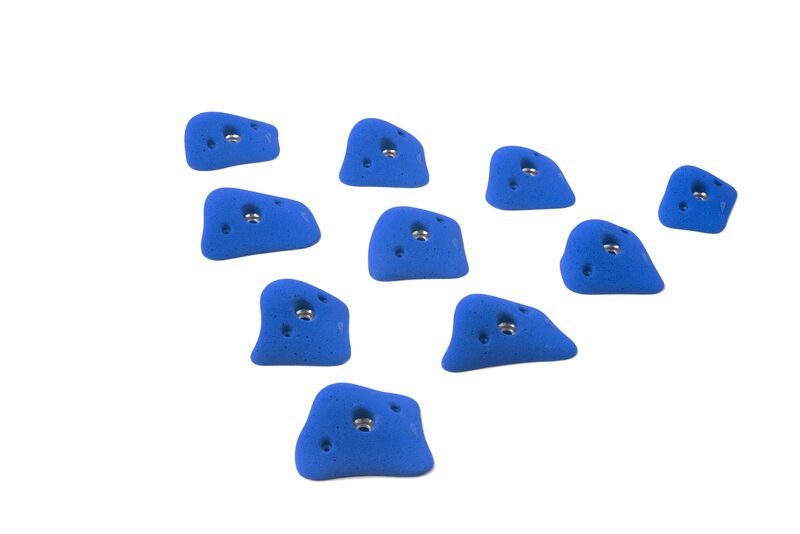 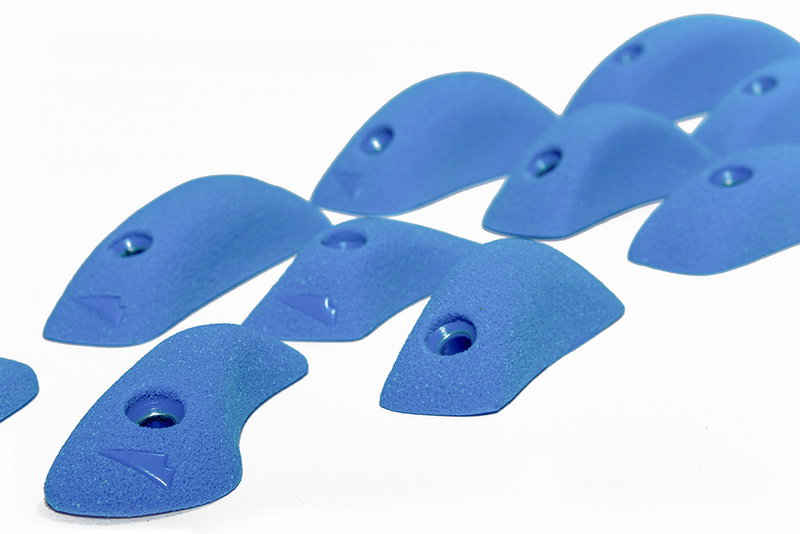 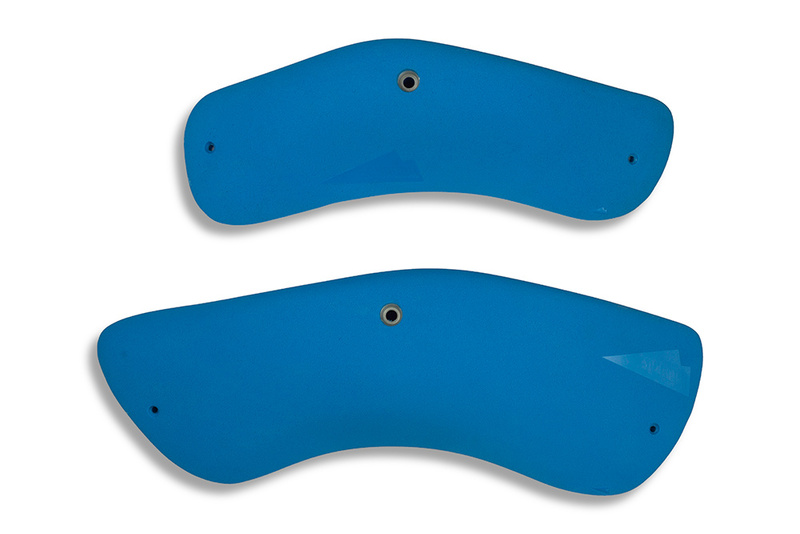 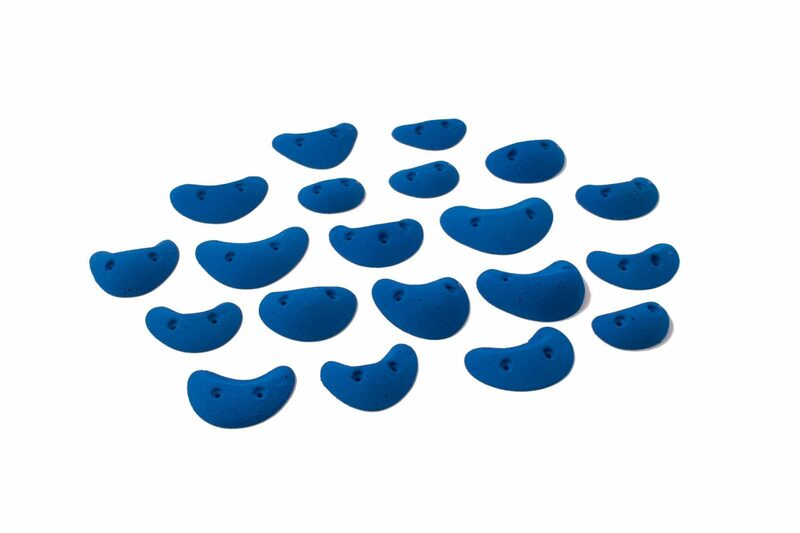 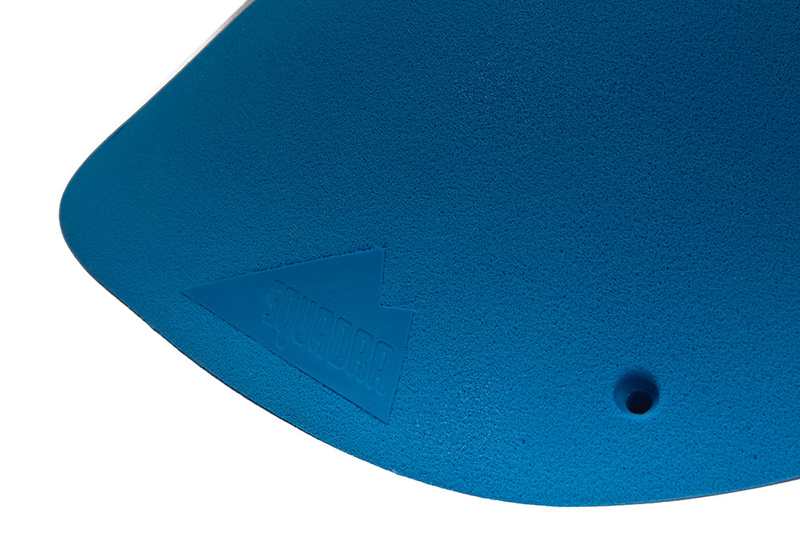 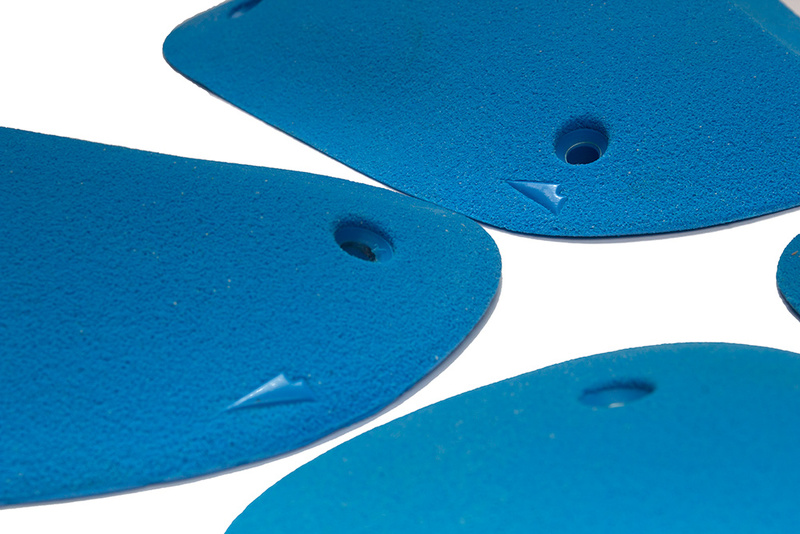 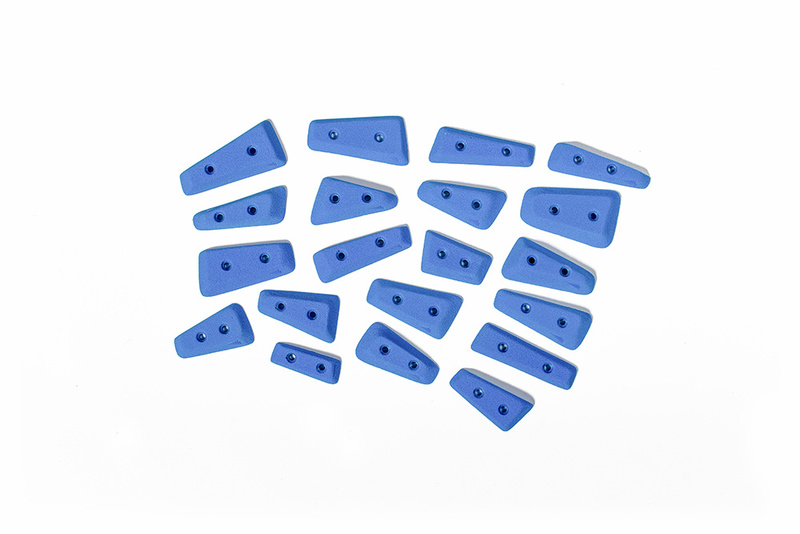 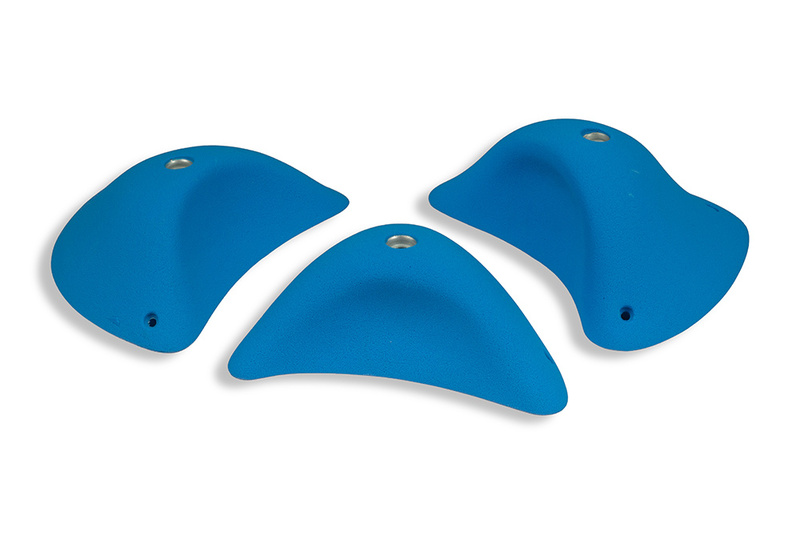 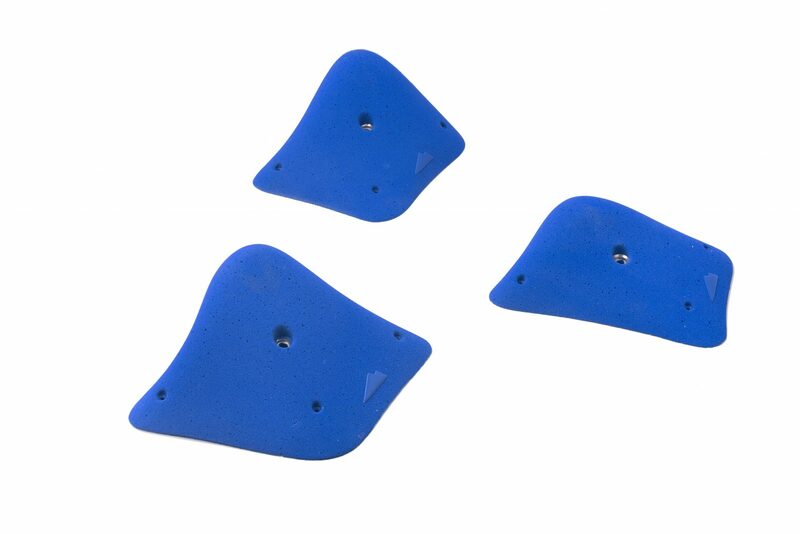 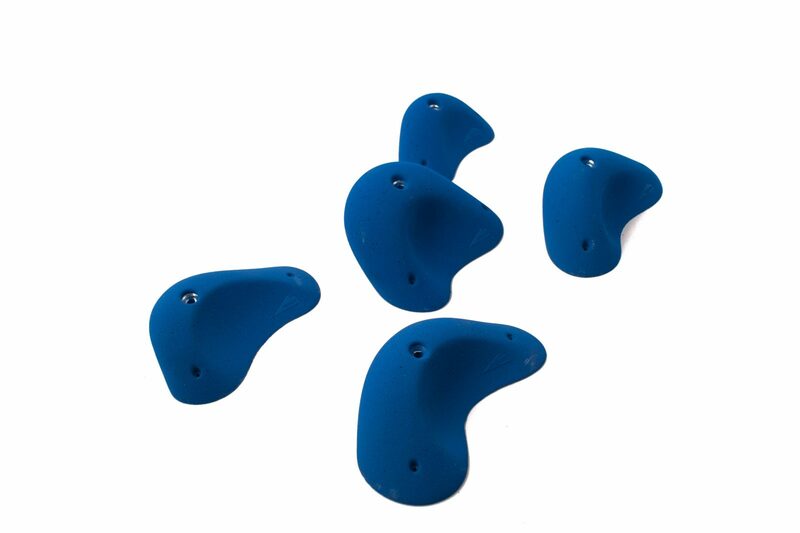 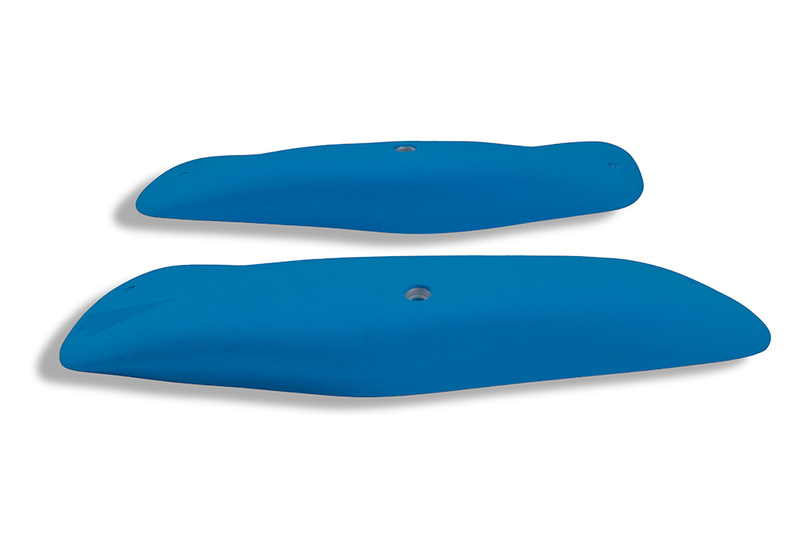 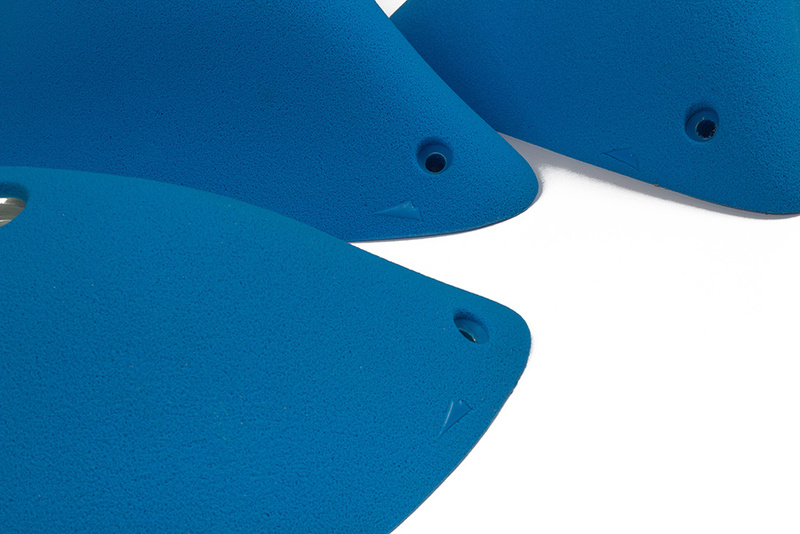 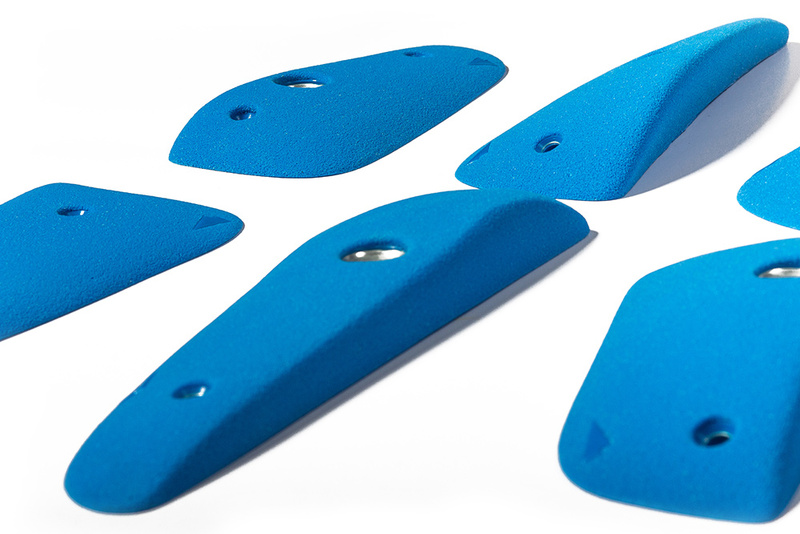 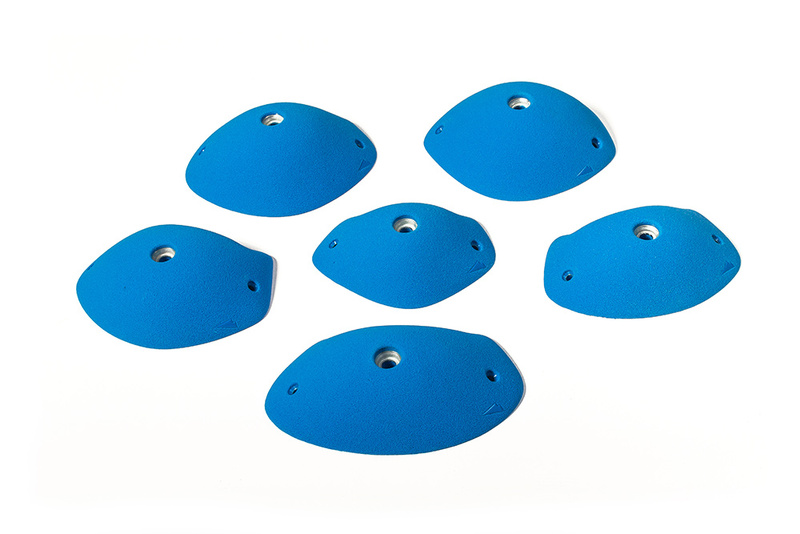 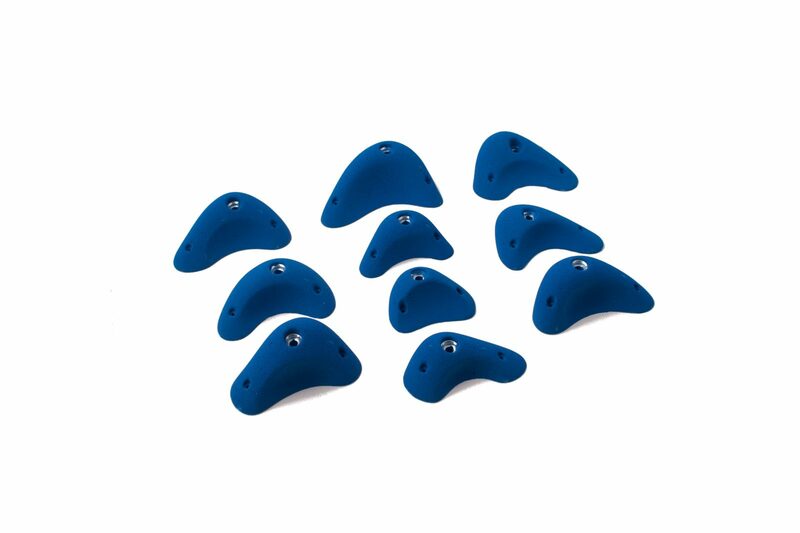 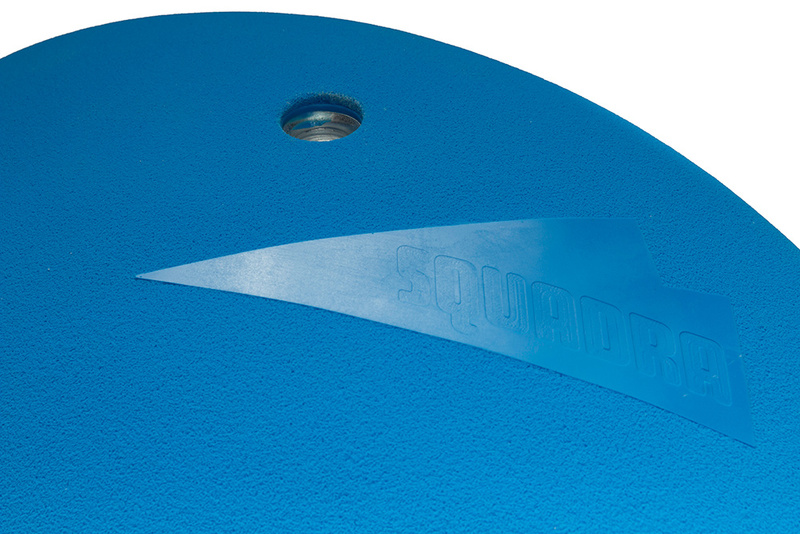 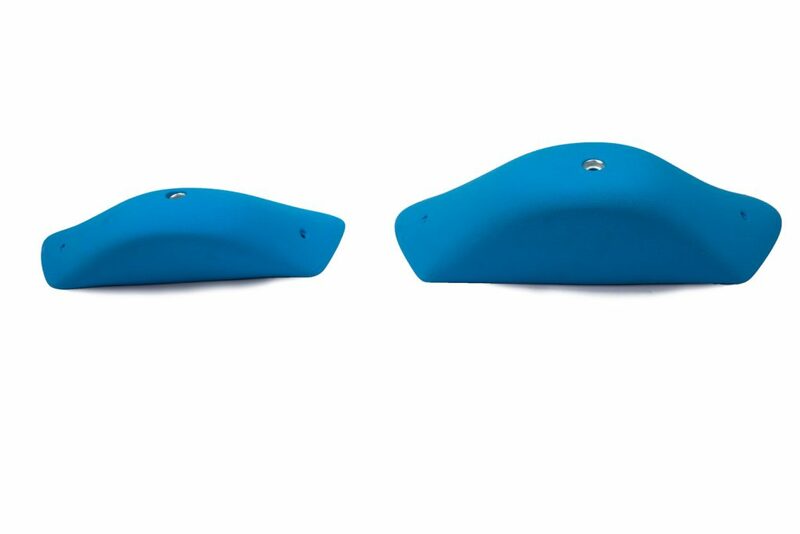 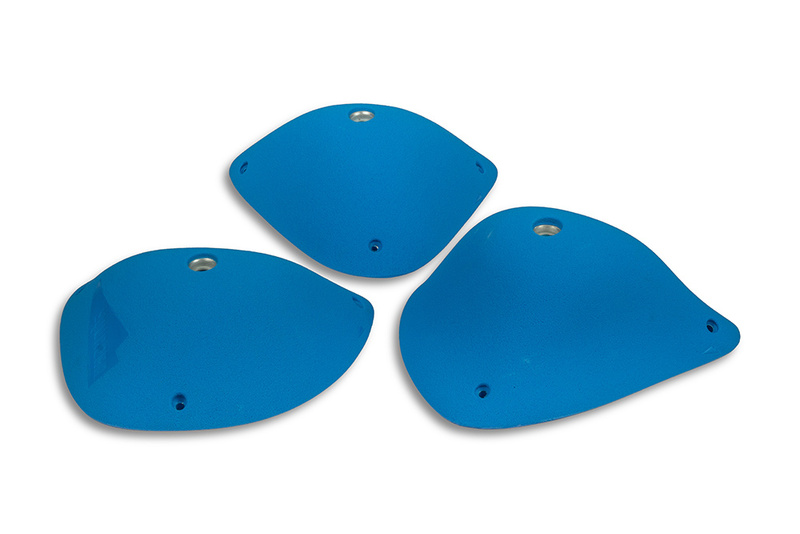 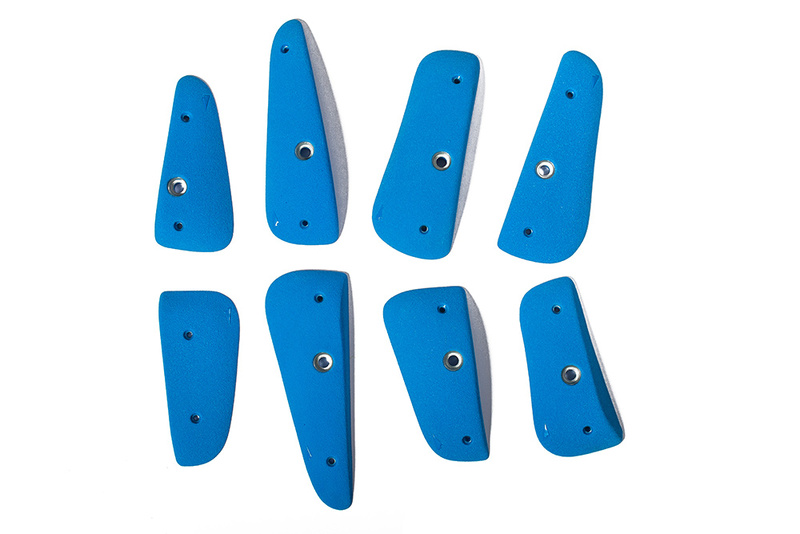 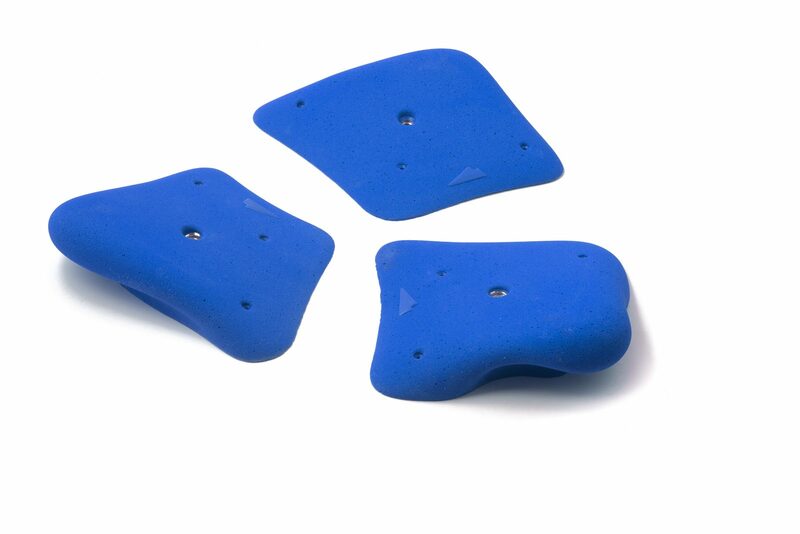 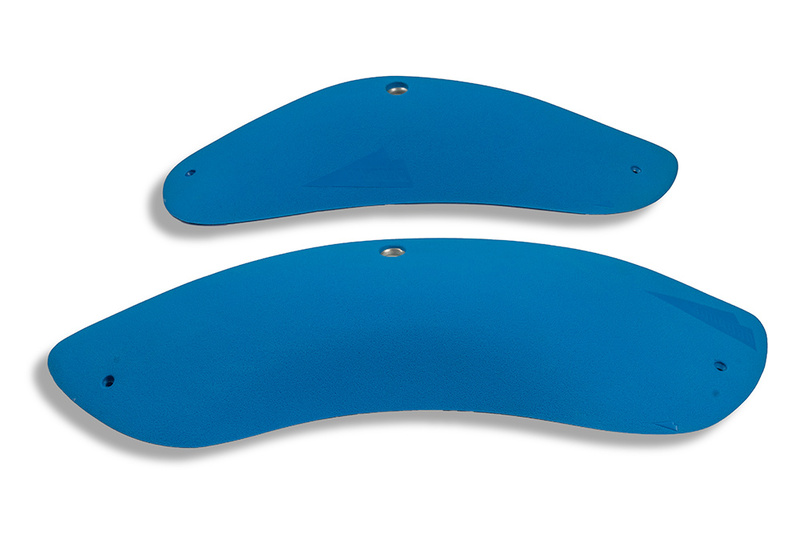 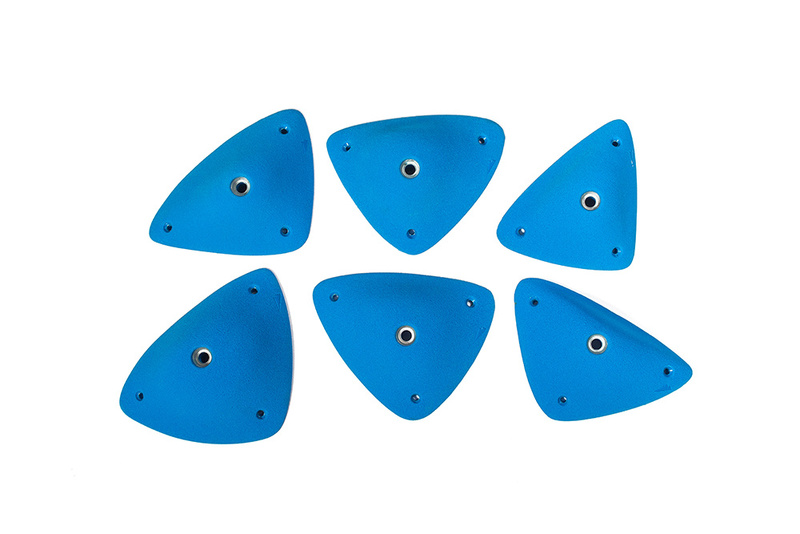 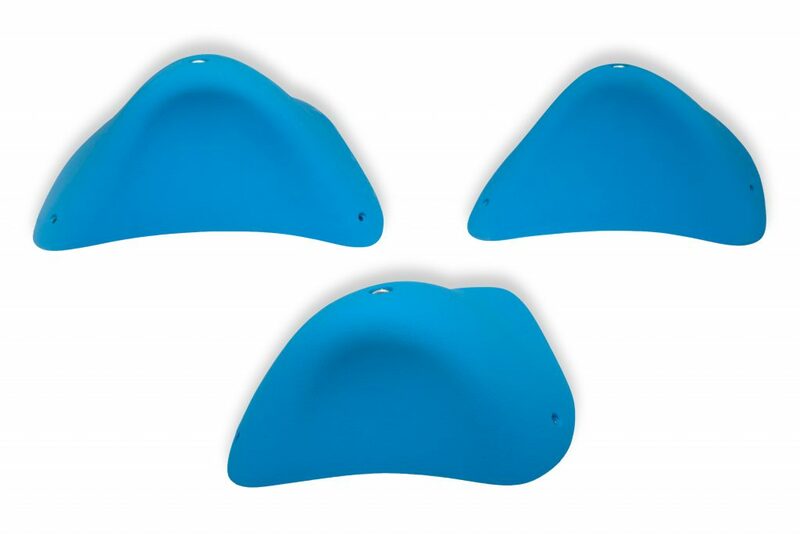 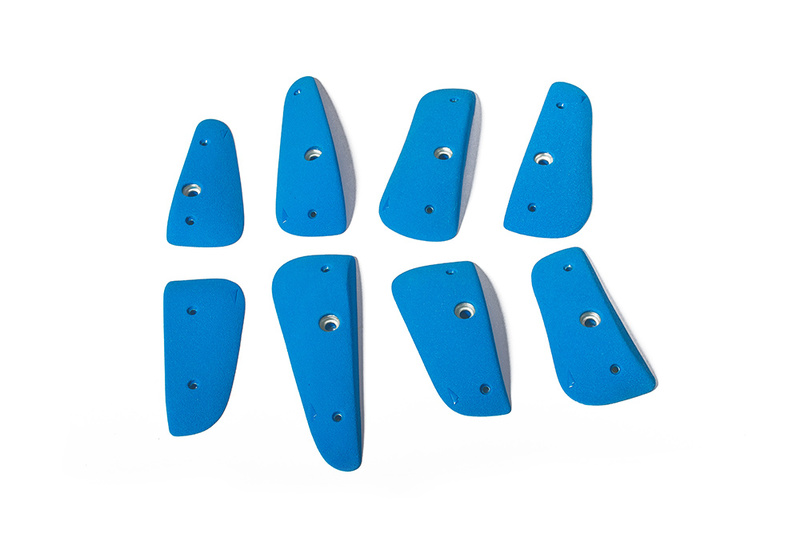 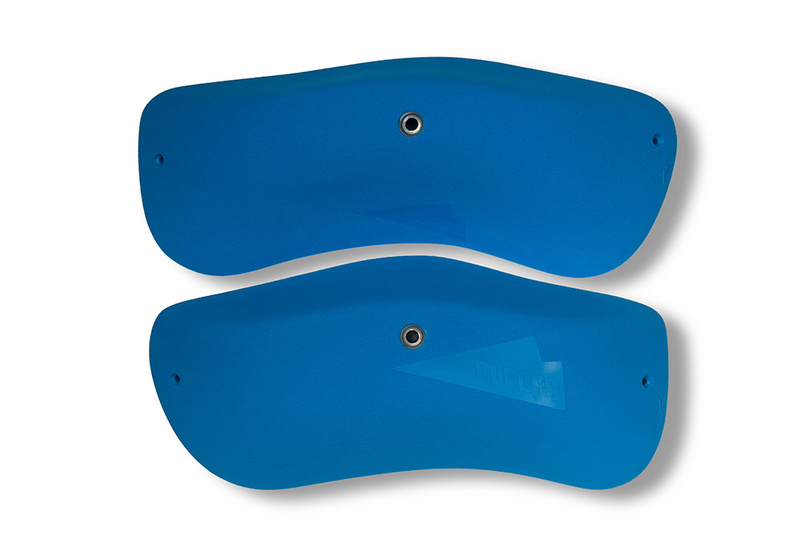 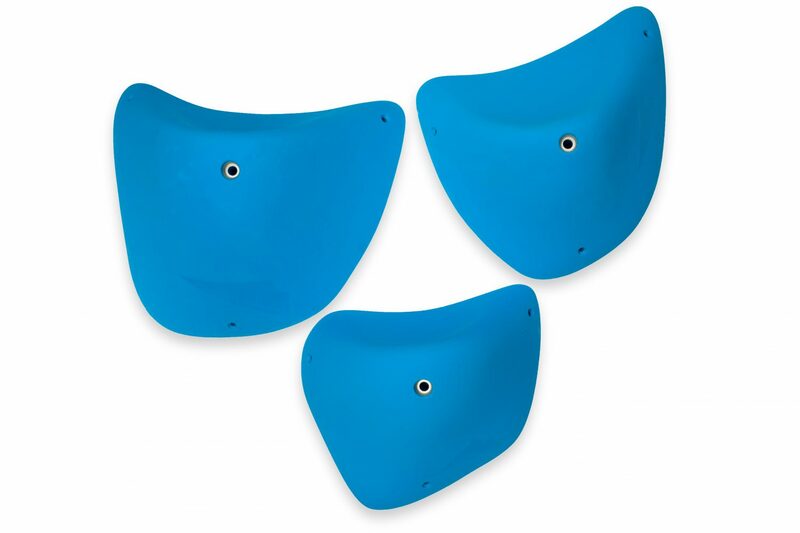 Plain shapes for forced movements and comp style setting in high quality polyurethane. 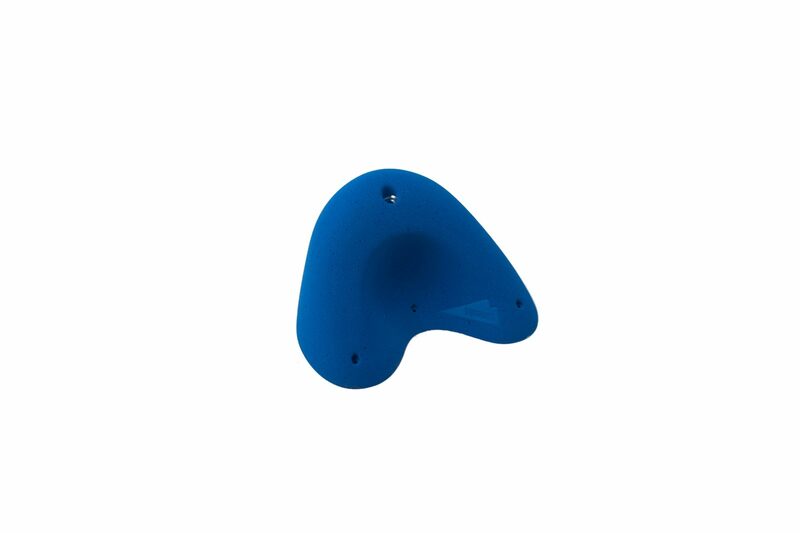 A pure slopy rail which is very hard to pinch. 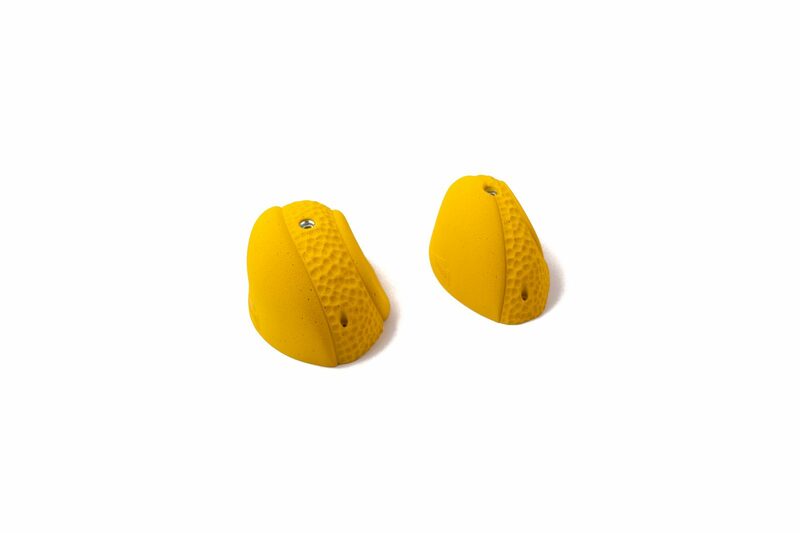 Can be perfectly combined with wooden volumes. 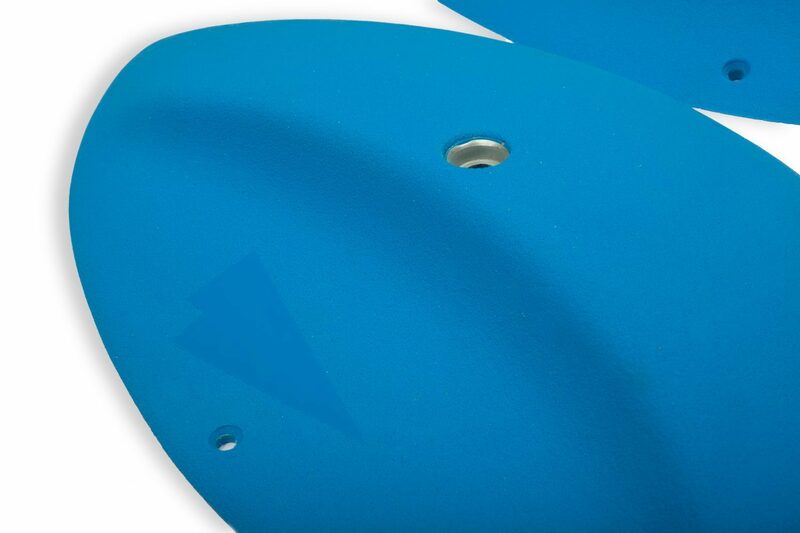 A pure slopy rail which is very hard to pinch, slightly more positive than PURE 01. 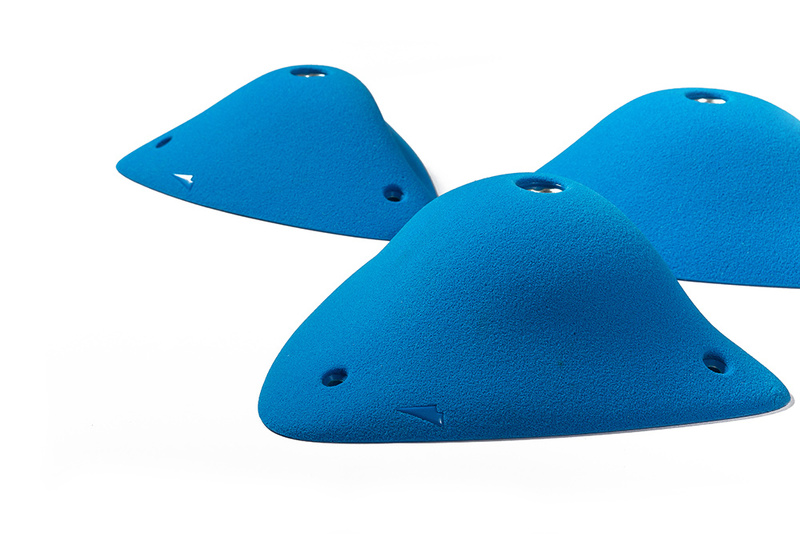 Can be perfectly combined with wooden volumes. 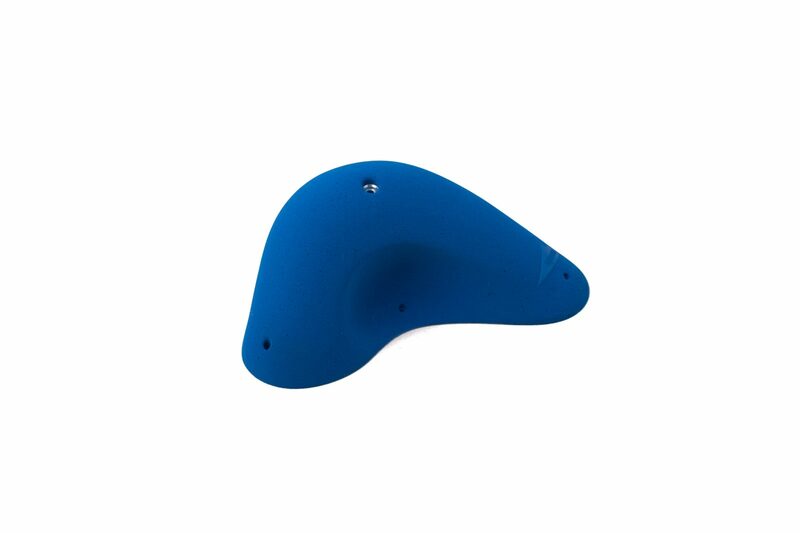 A pure slopy rail which is very hard to pinch. 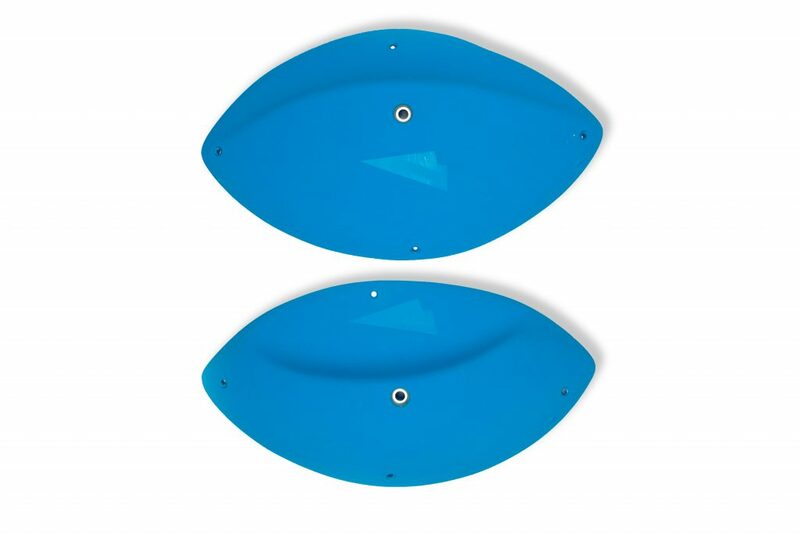 Huge size allows for double handed grab and foot step. 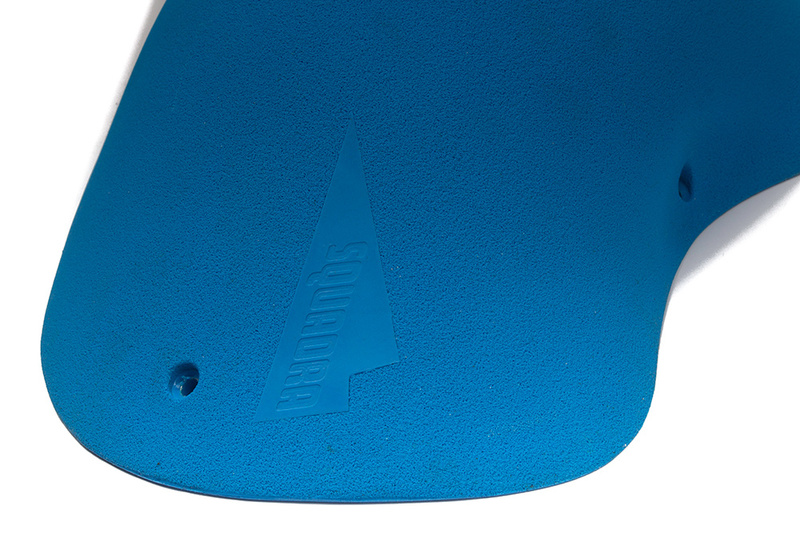 Precise two hand edges. 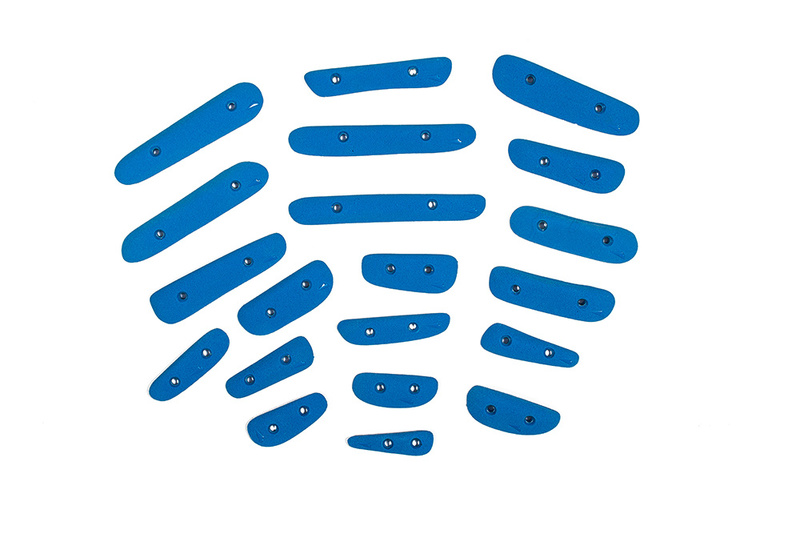 Can easily be combined to create cracks, pinches and selective edges. 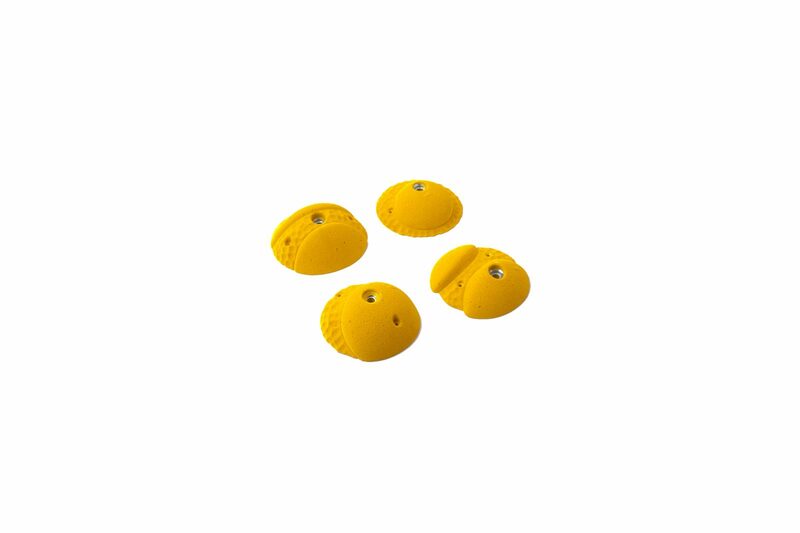 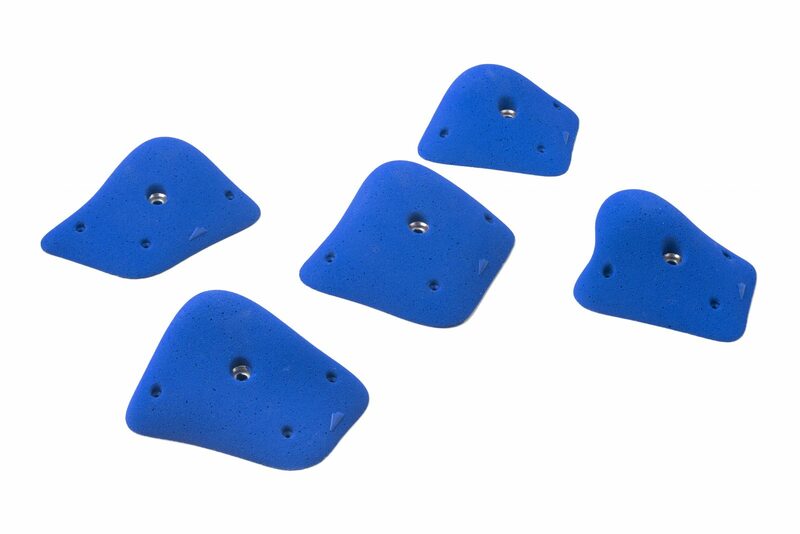 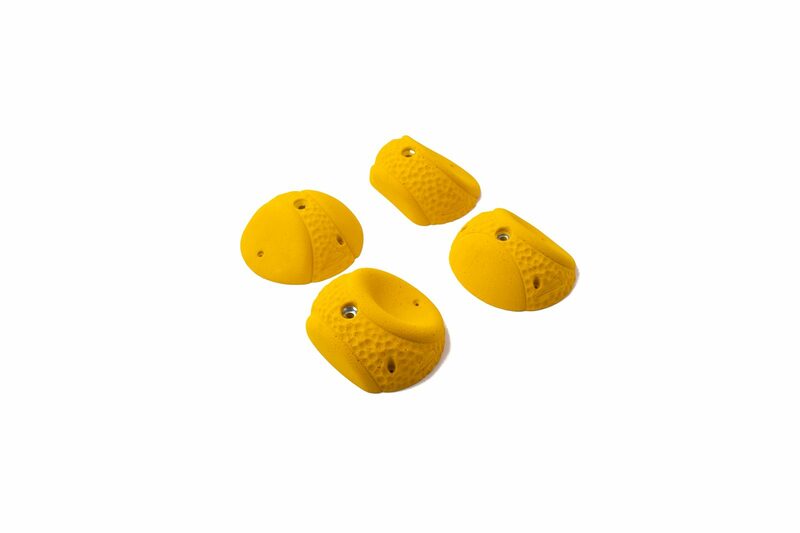 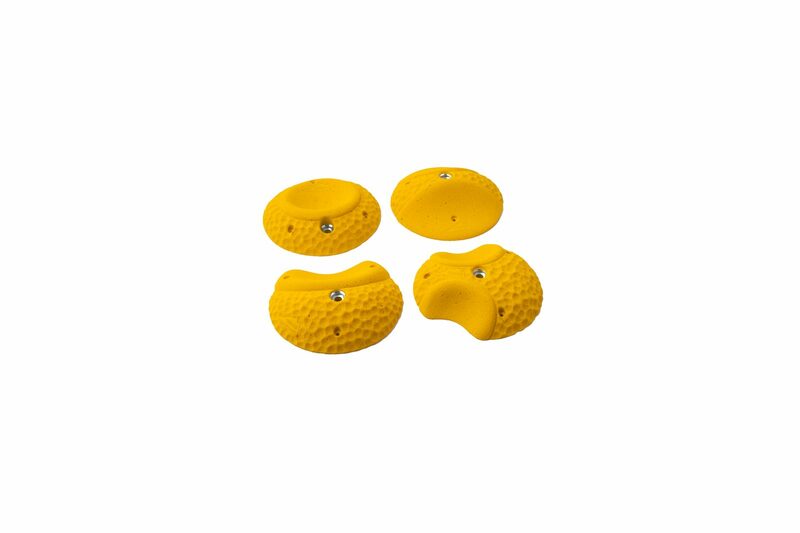 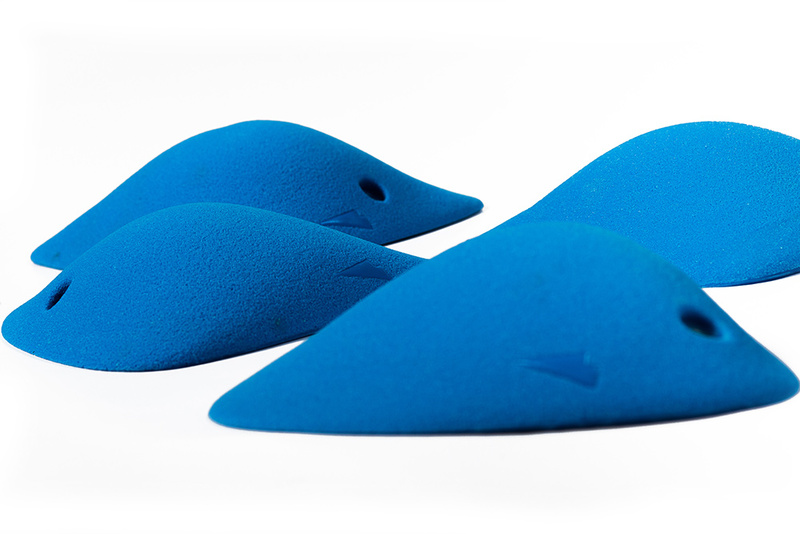 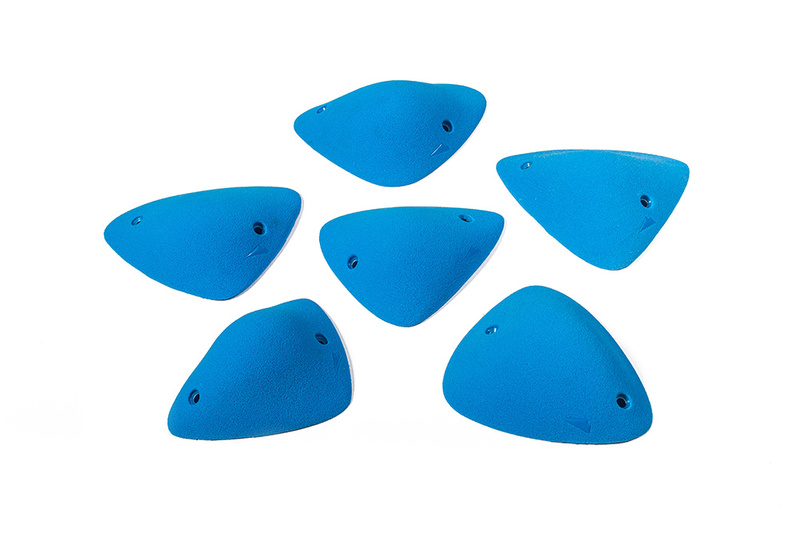 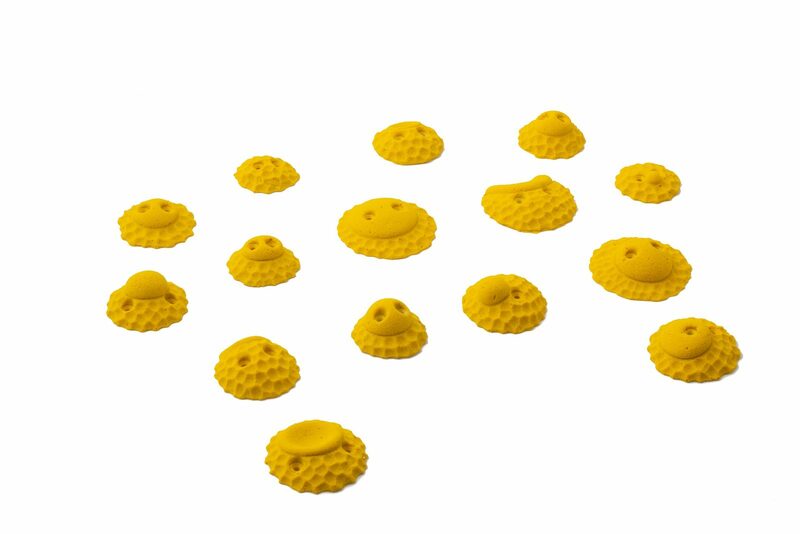 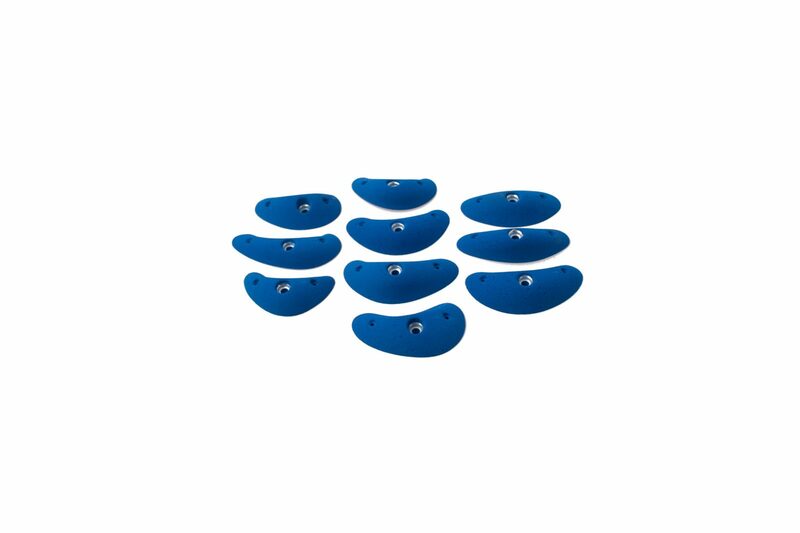 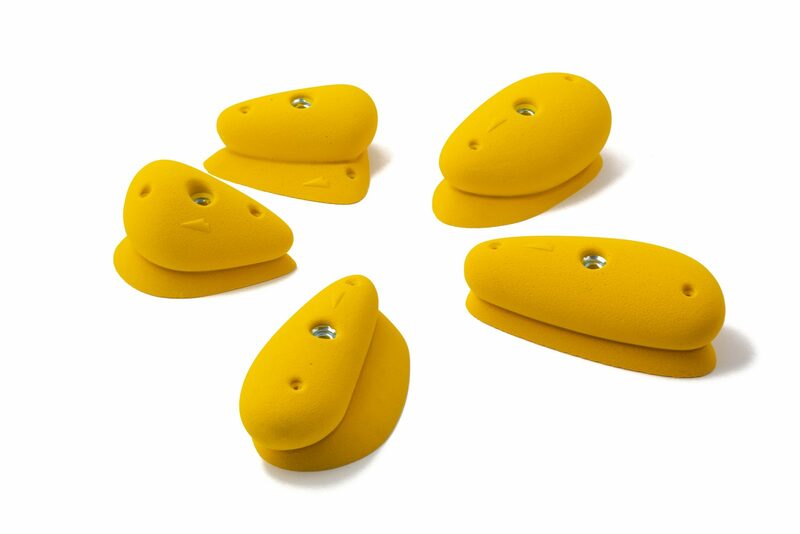 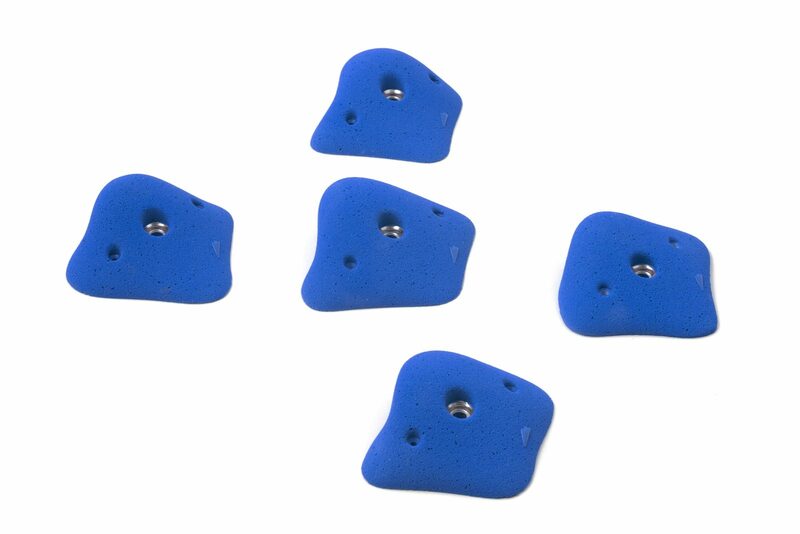 Allows very technical route setting in combination with aretes, volumes or on technical slabs. 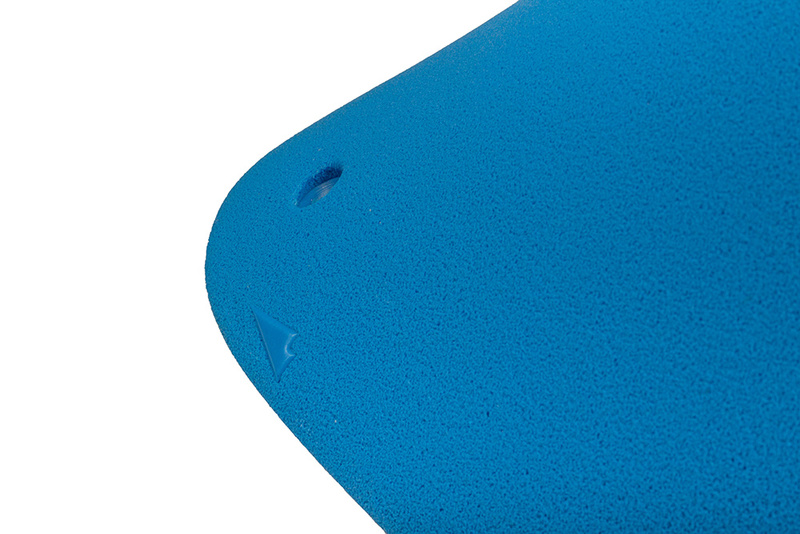 Very slopey edges. 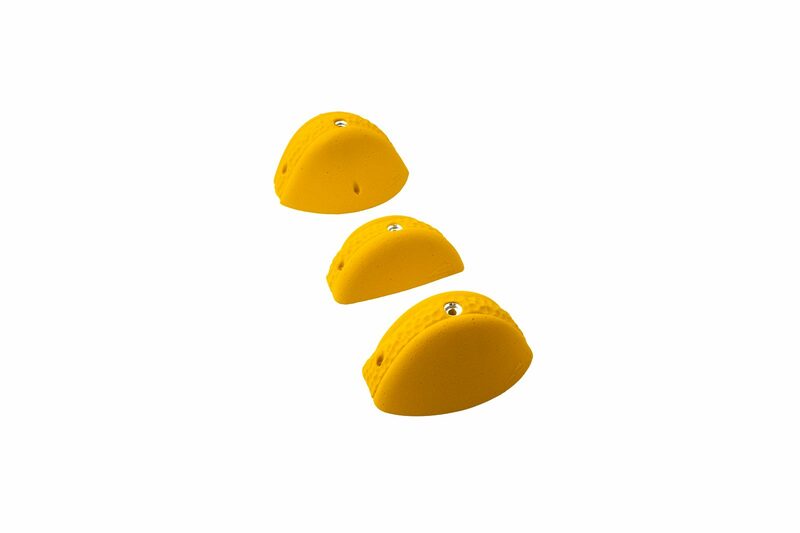 Allows very technical route setting in combination with aretes, volumes or on technical slabs. 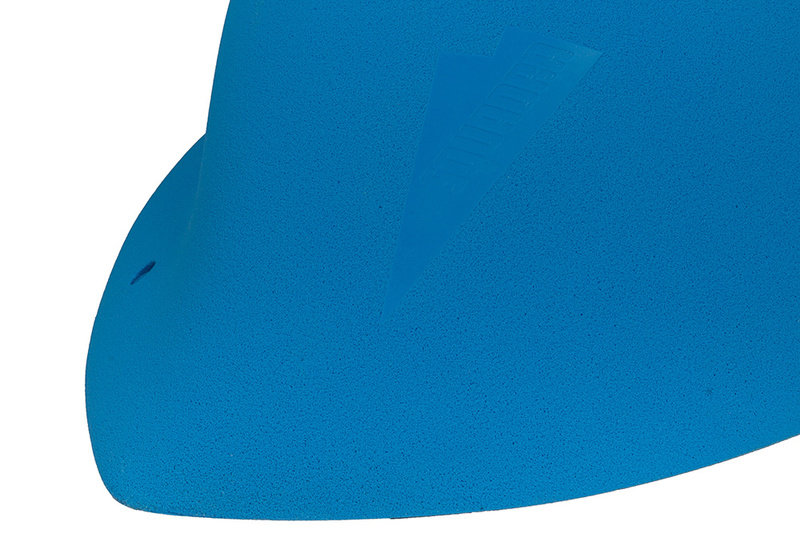 Small screw-on edges in a range from slopy to positive. 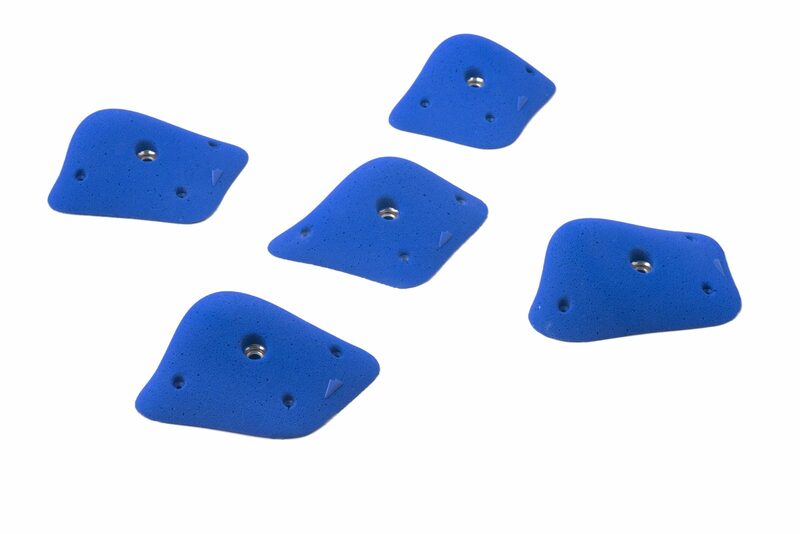 Can easily be combined to create cracks. Precise two hand edges in a range from slopy to positive. 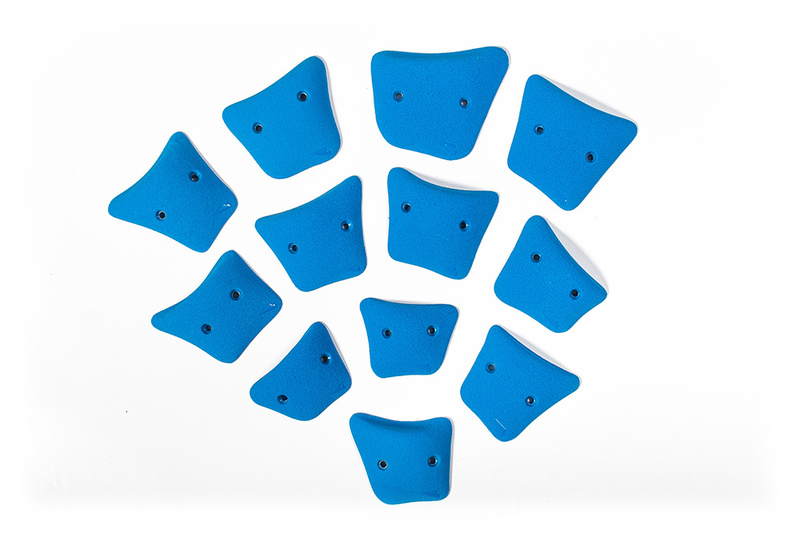 Can easily be combined to create cracks, pinches and selective edges. 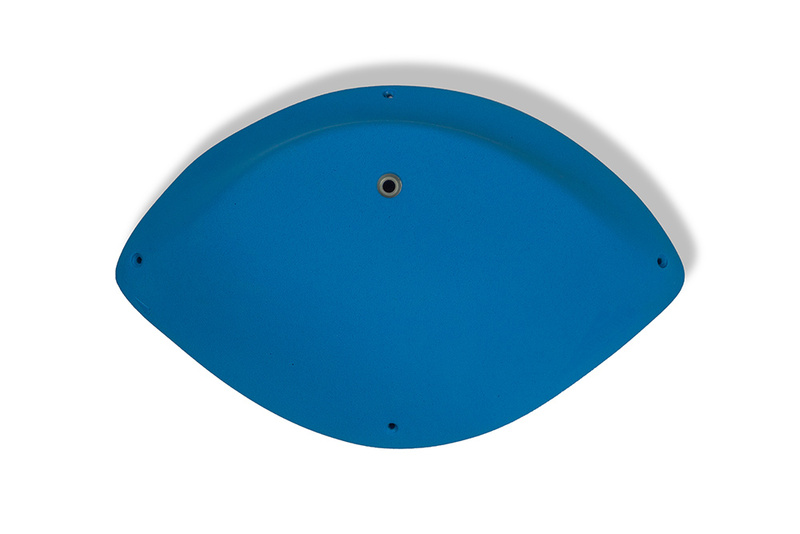 Elliptical-shaped large slopy edge or pure sloper. 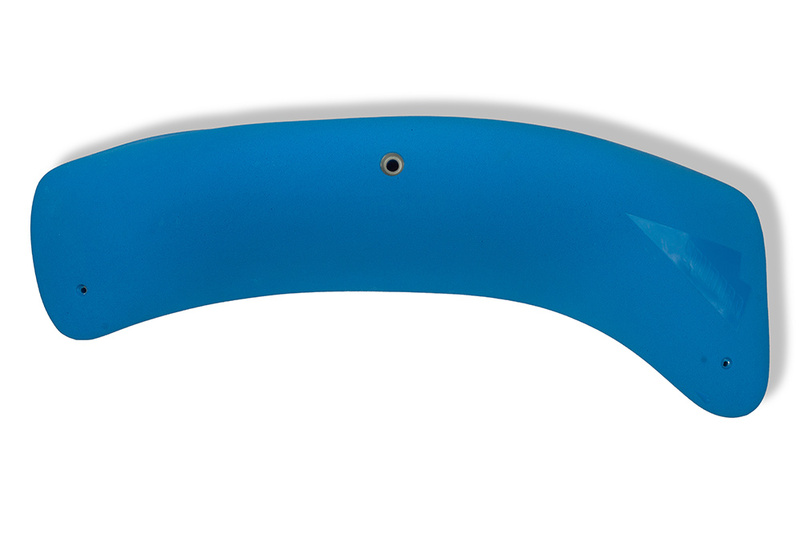 Elliptical-shaped large slopy edge or pure sloper, slightly more positive than PURE 09. 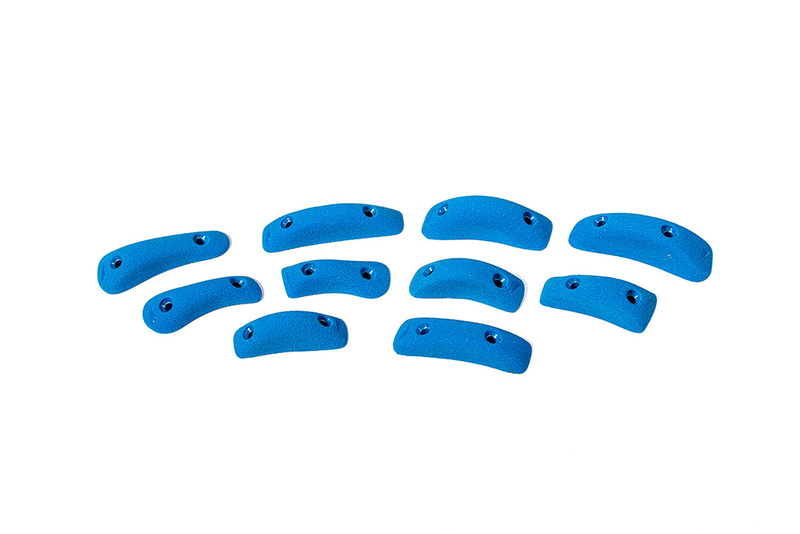 One handed sloper screw-ons set. 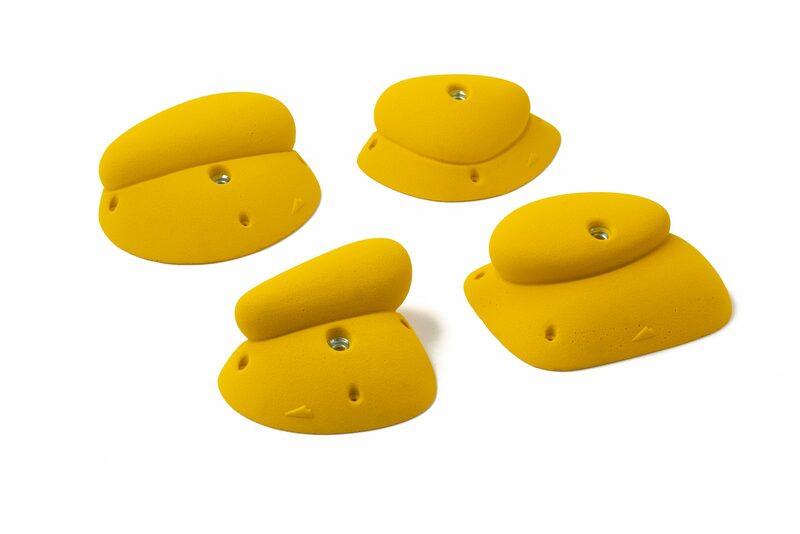 Allows very technical route setting in combination with aretes, volumes or on technical slabs. 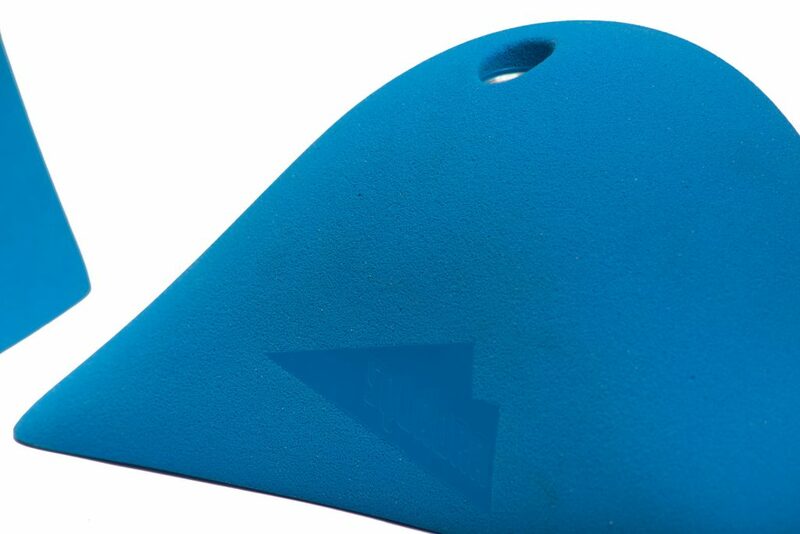 Big one handed sloper. 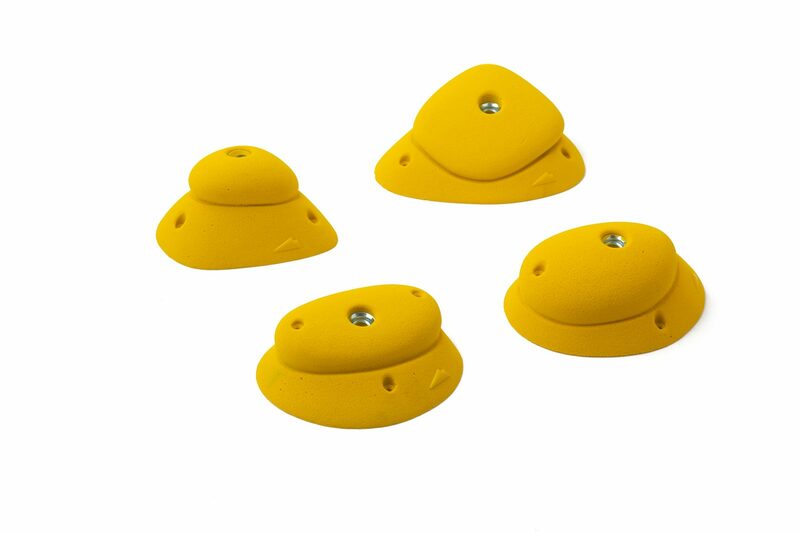 Allows very technical route setting in combination with aretes, volumes or on technical slabs. 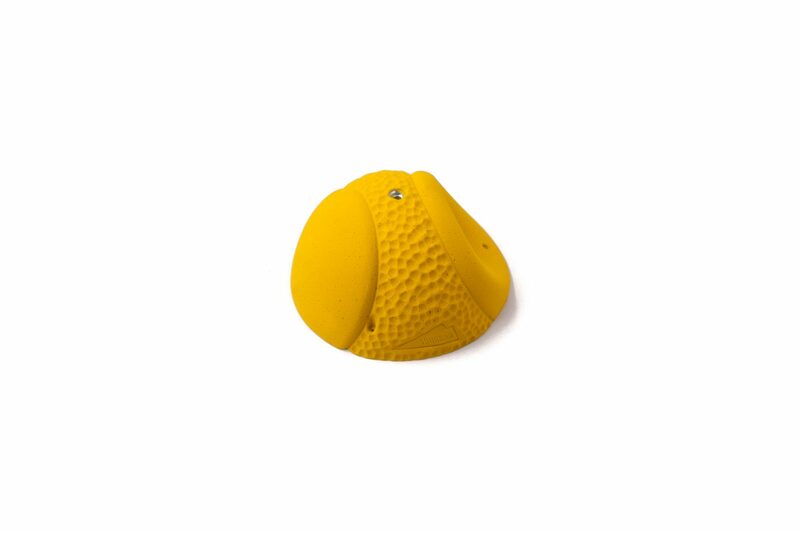 Large one hand sloper, slightly more positive than PURE 13. 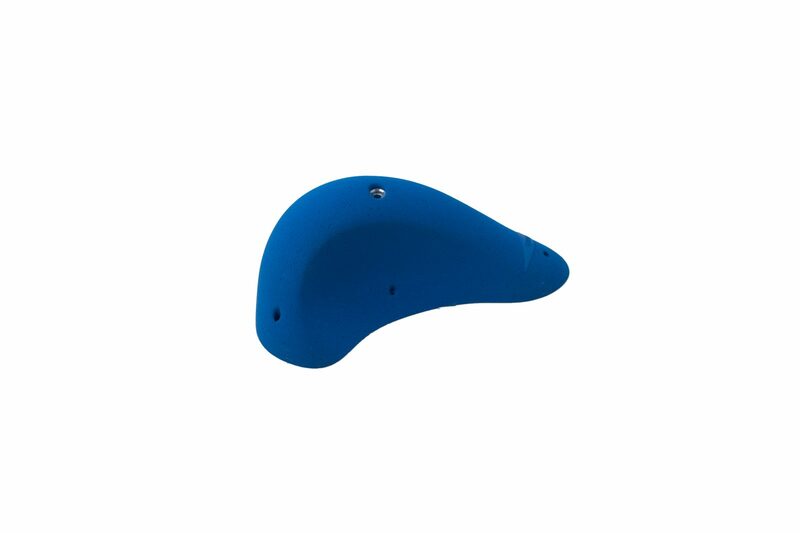 Can be used in slight overhangs. 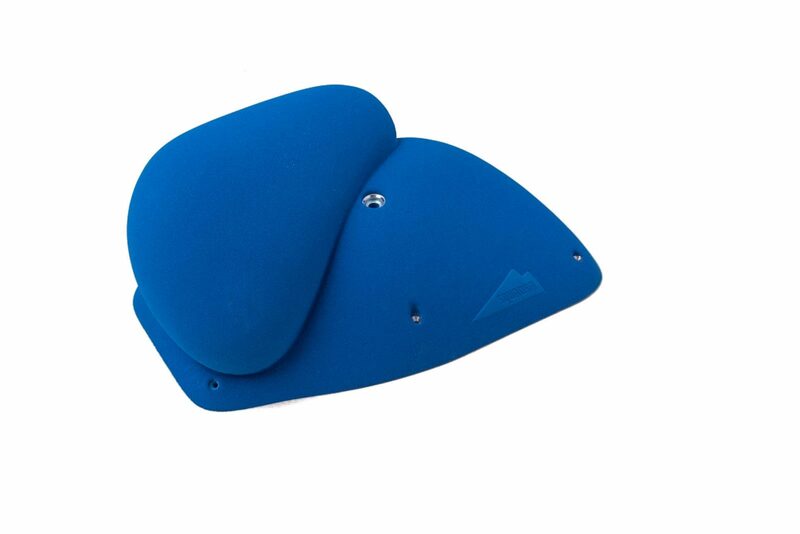 Extra Large two handed positive sloper. 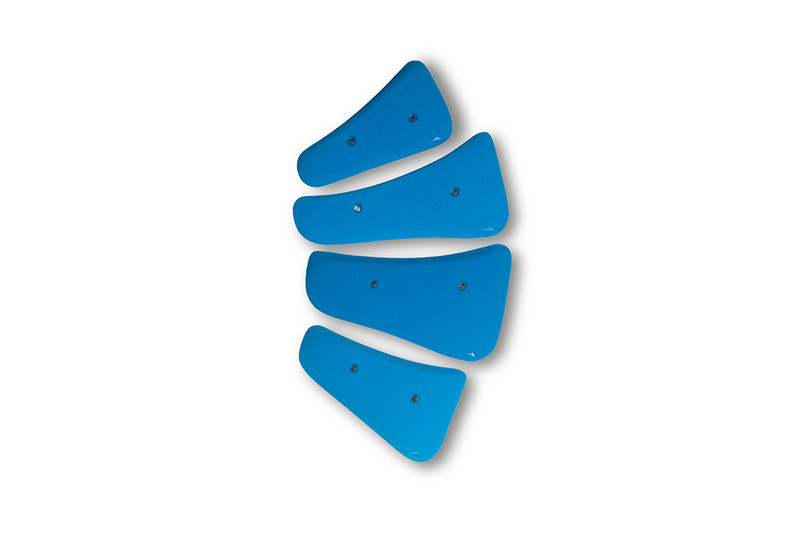 Very versatile in use in different wall angles. 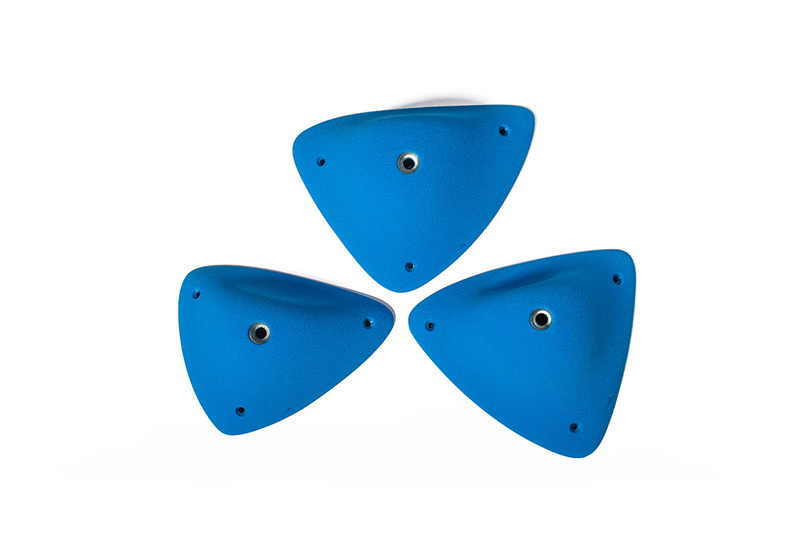 Large two handed positive sloper. 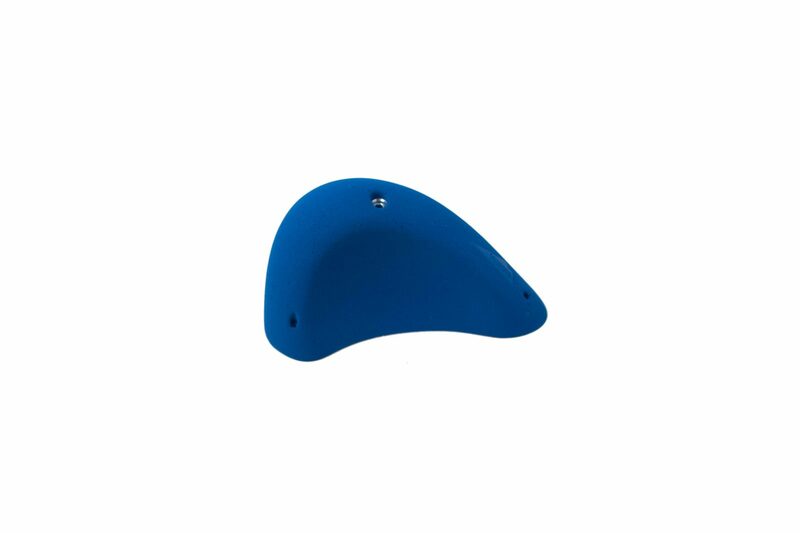 Very versatile in use in different wall angles. 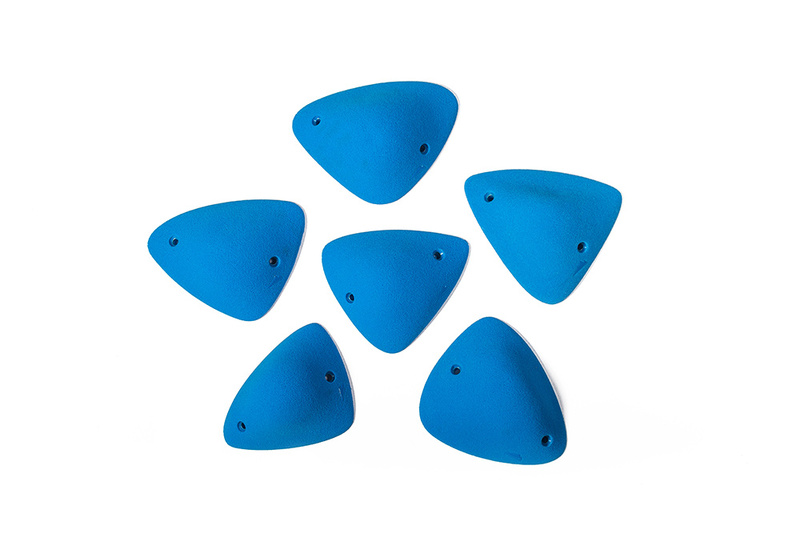 Medium one handed positive round edges. 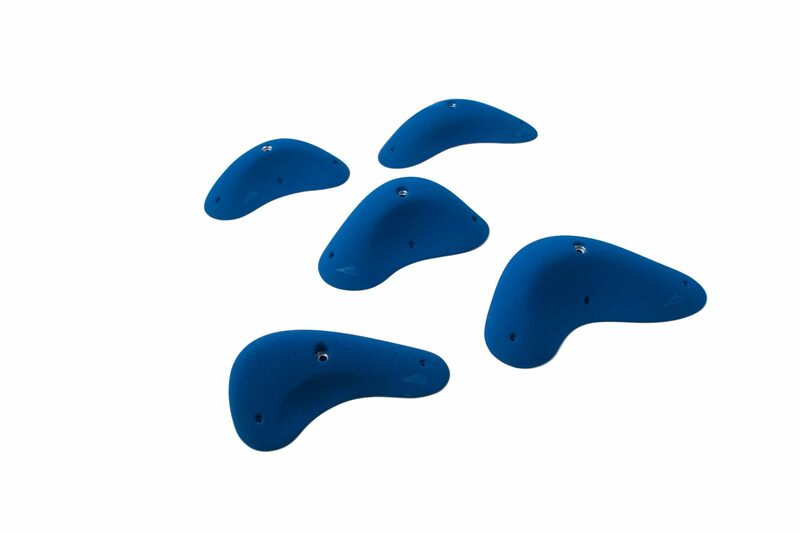 Very versatile in use in different wall angles. 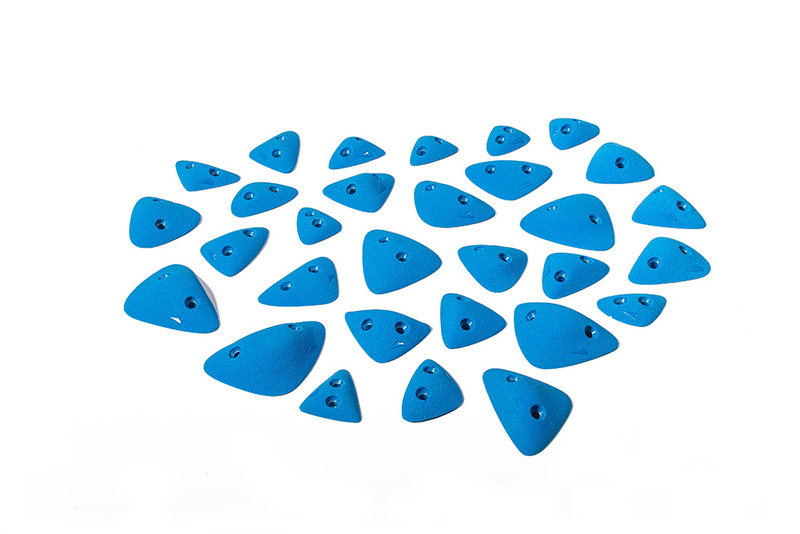 Perfect for use in combination with PURE 15 and 16. 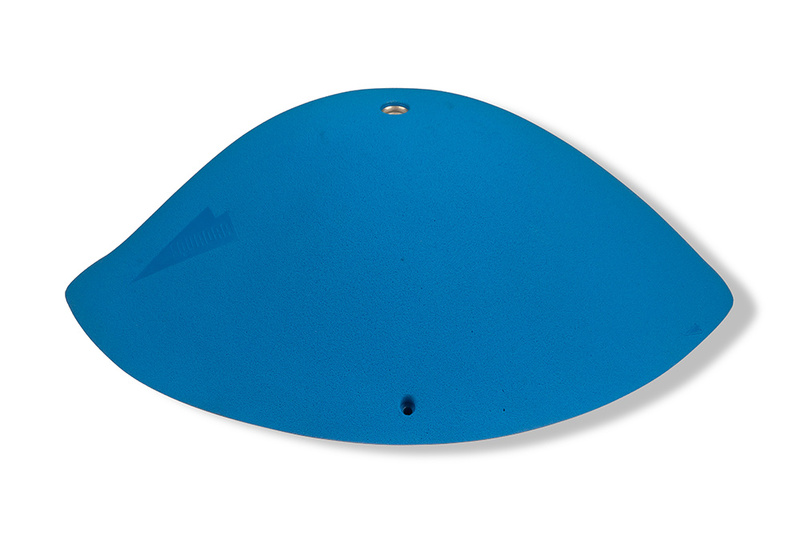 Extra large sloper which give the feeling like a big round pocket. 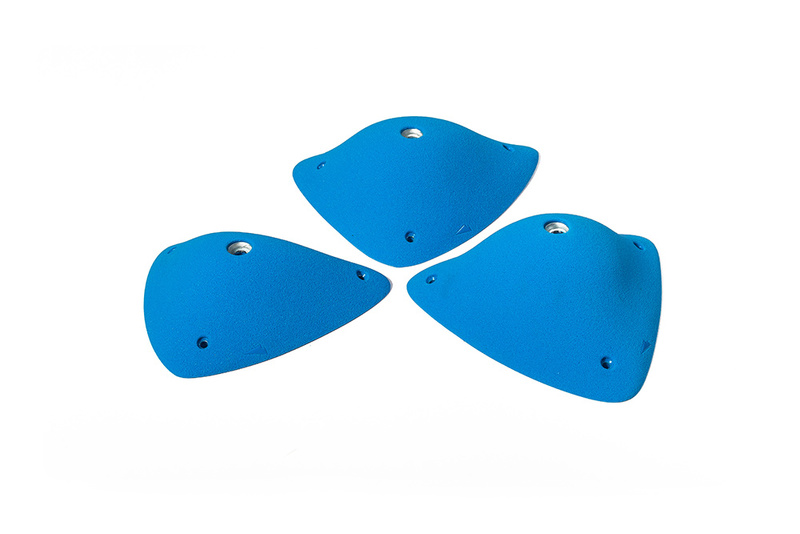 Positive sloper only for one hand. 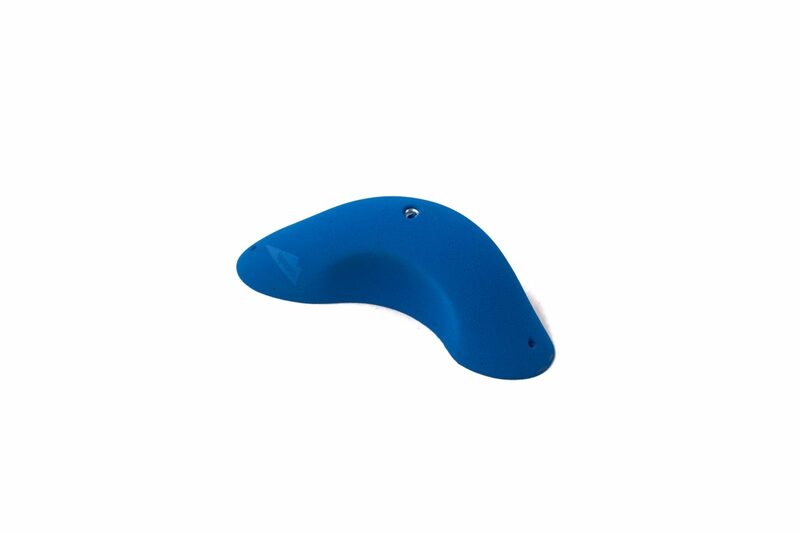 Very versatile in use and hard to match hand to foot. 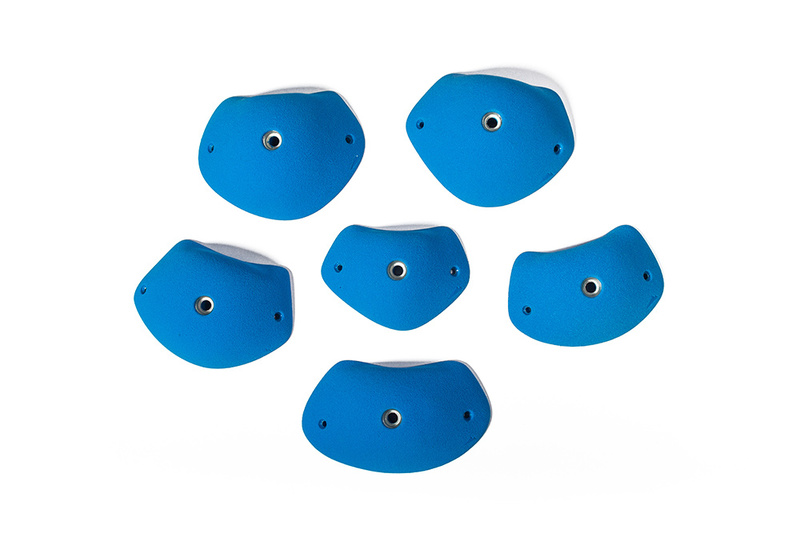 Extra large sloper which give the feeling like a big round pocket. 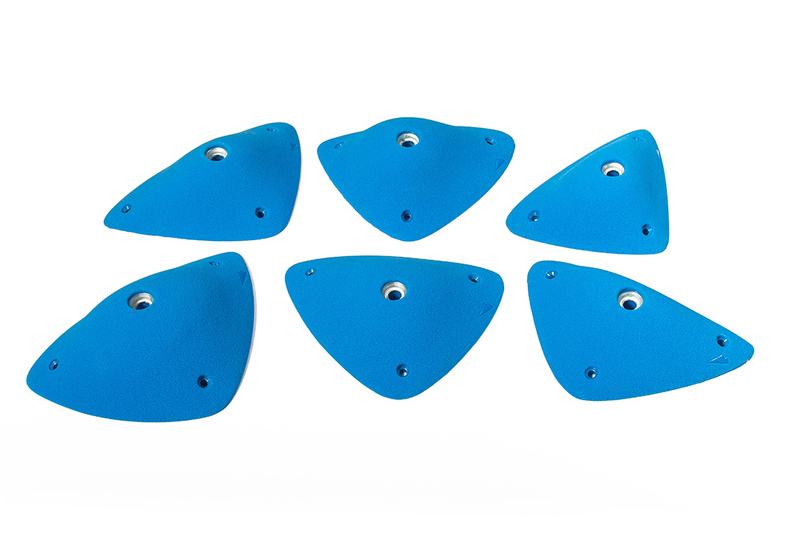 Positive sloper only for one hand, less positive than PURE 18. 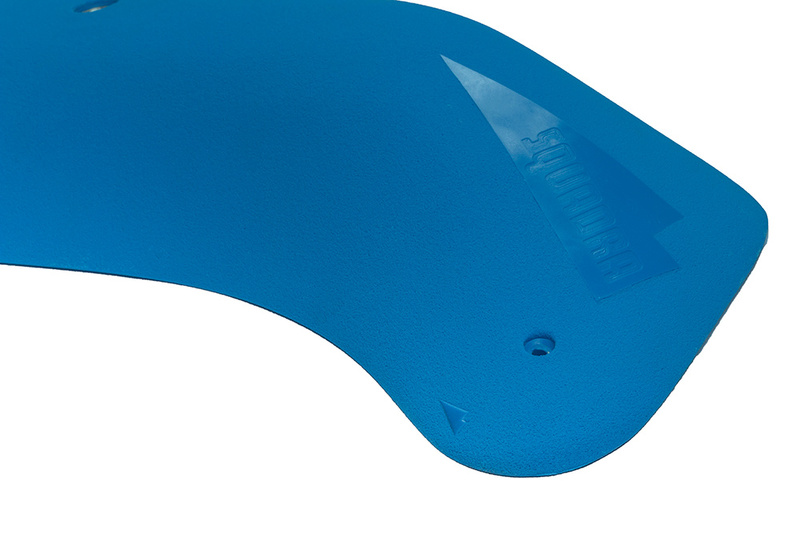 Very versatile in use and hard to match hand to foot. 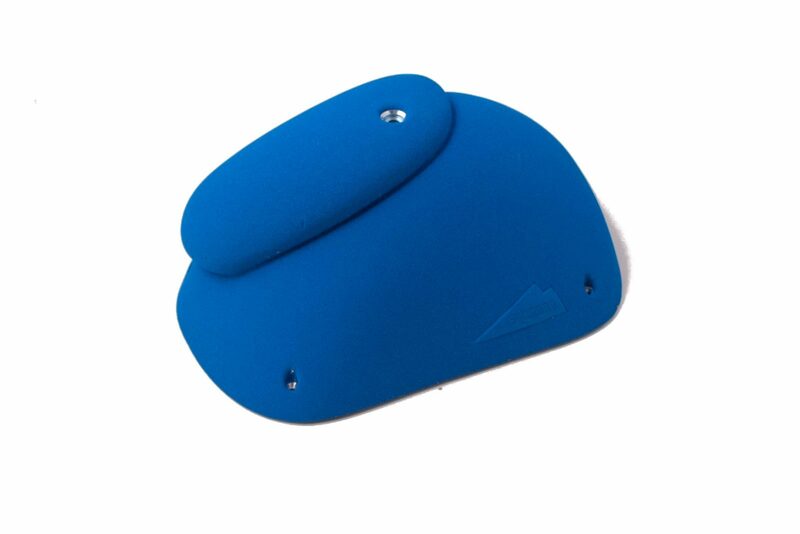 Extra large sloper which give the feeling like a big round pocket. 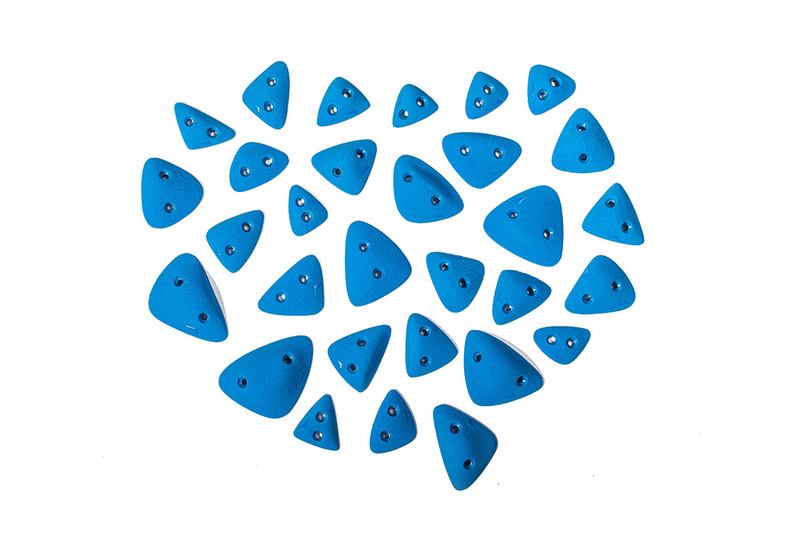 Positive sloper only for one hand, less positive than PURE 19. 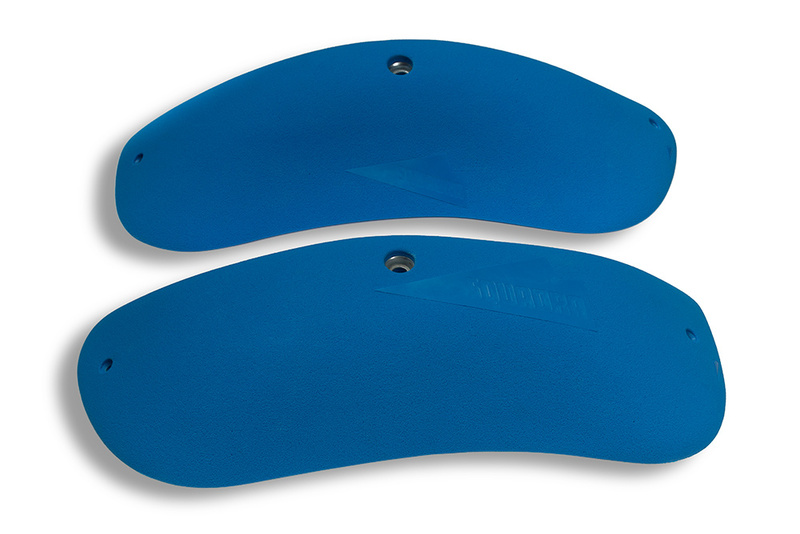 Very versatile in use and hard to match hand to foot. 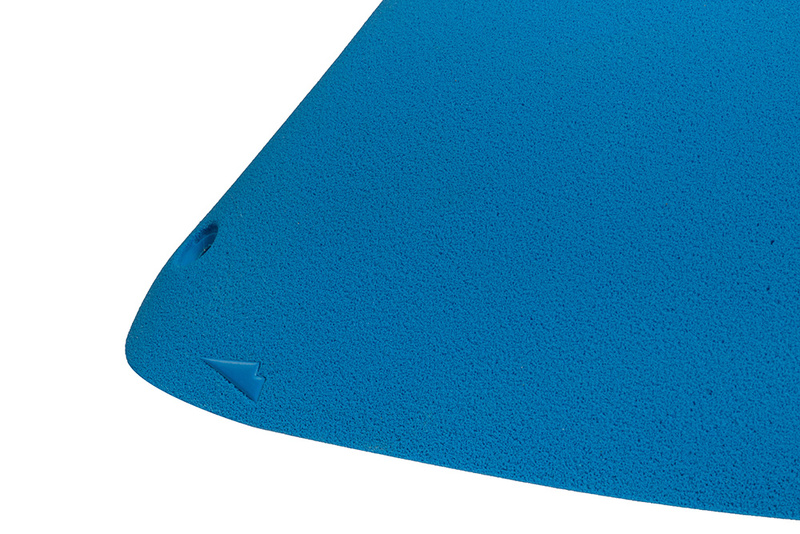 One handed slopy edges. 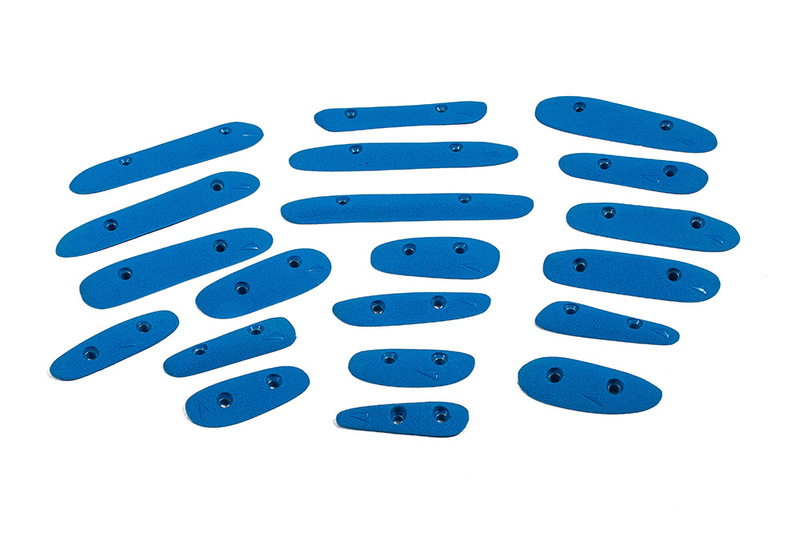 Perect for use in combination with PURE 18-20. 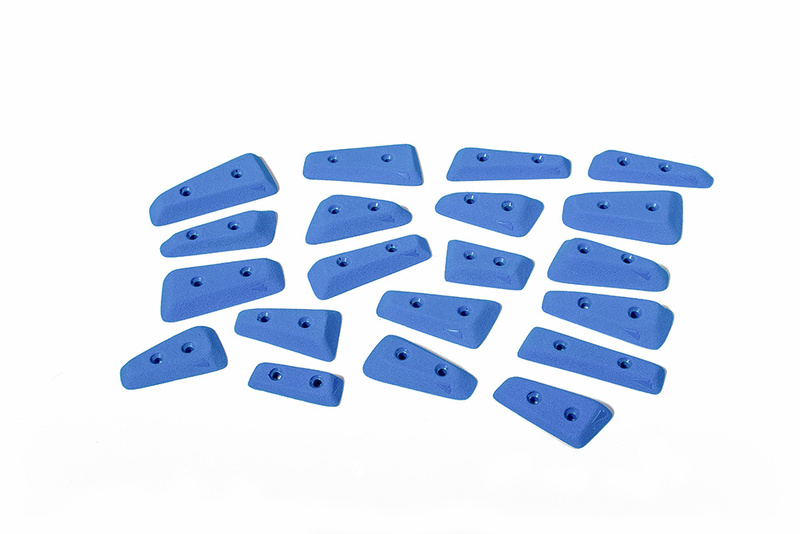 Set of small screw-on pinches. 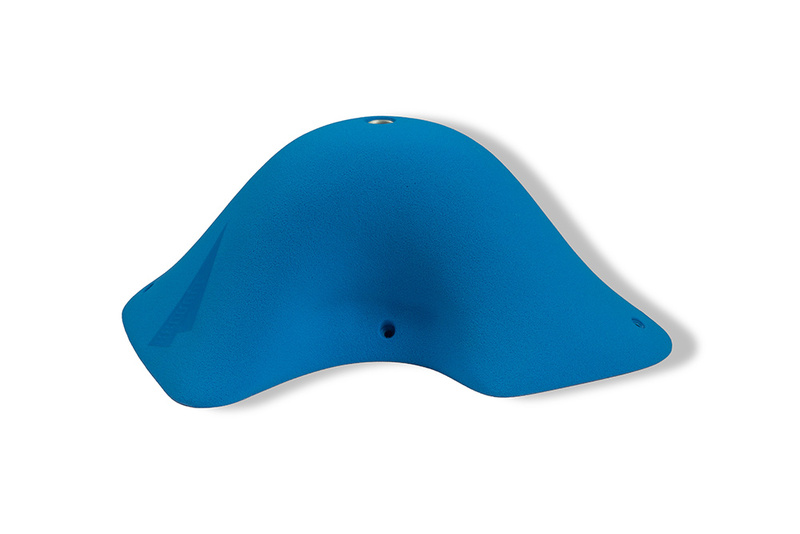 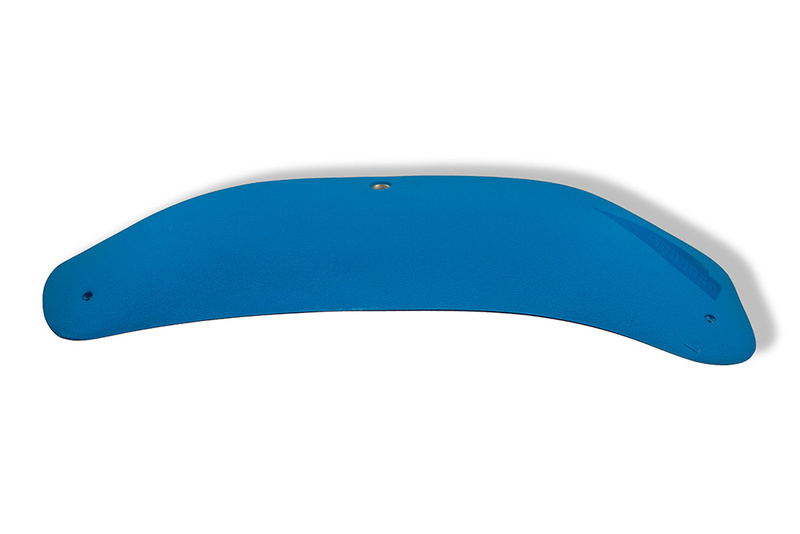 Elliptical-shaped large slopy edge or pure sloper, slightly more positive than PURE 10. 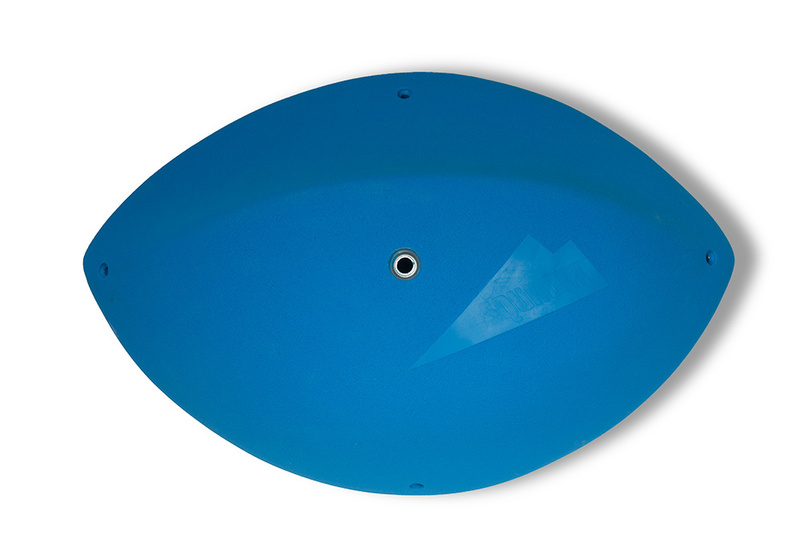 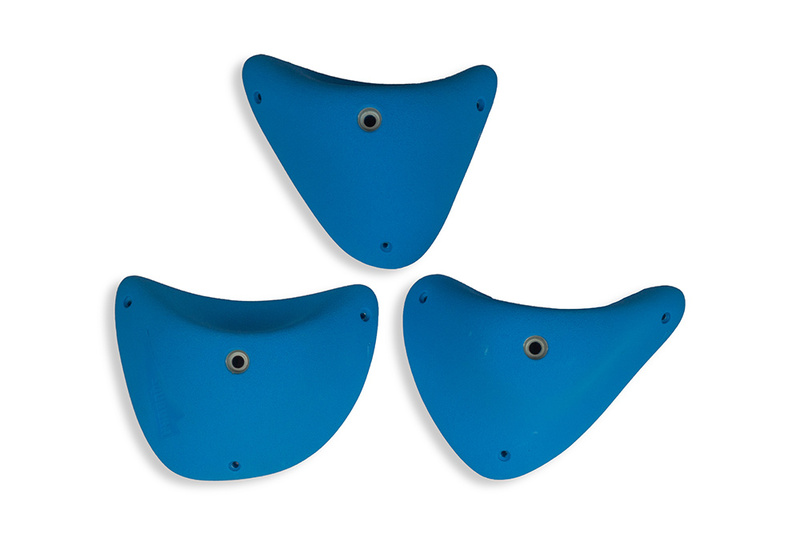 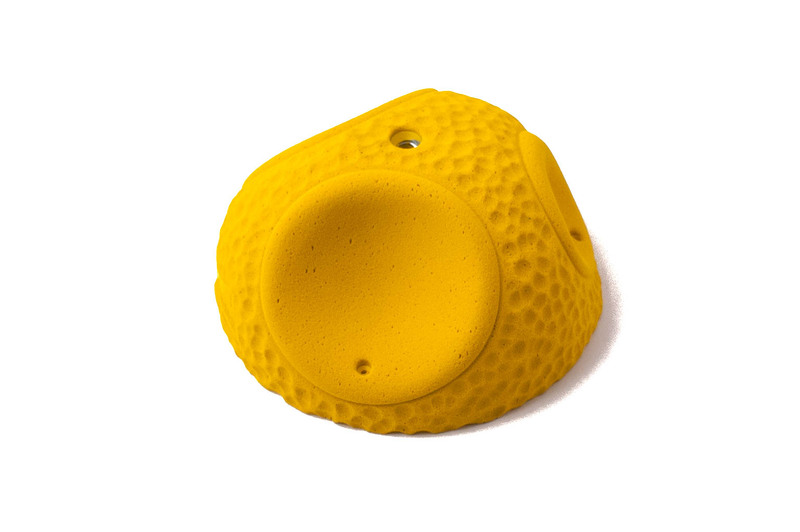 Fat pinches and slopy dishes for dynamic, powerful and pumpy route setting. 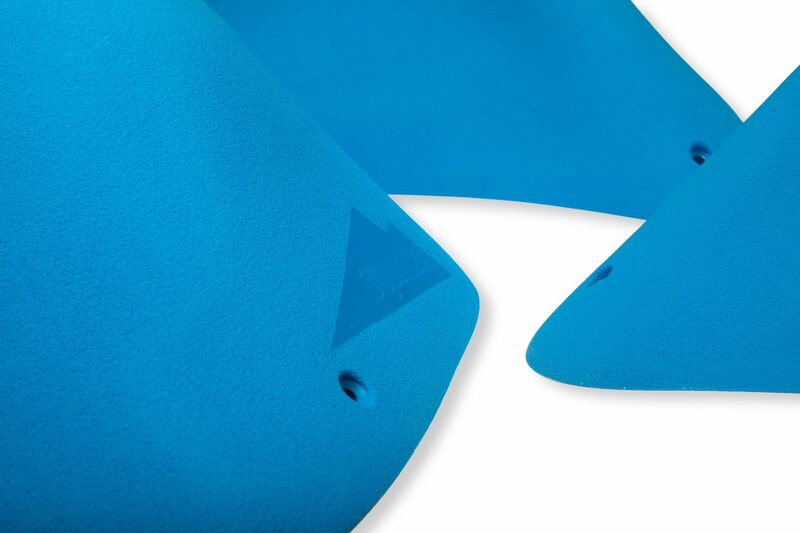 Perfect in combination with Fichtl Volumes. 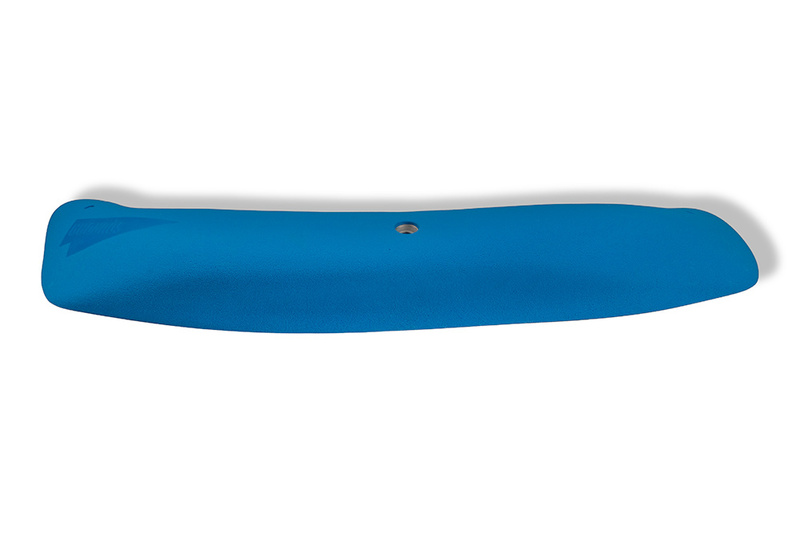 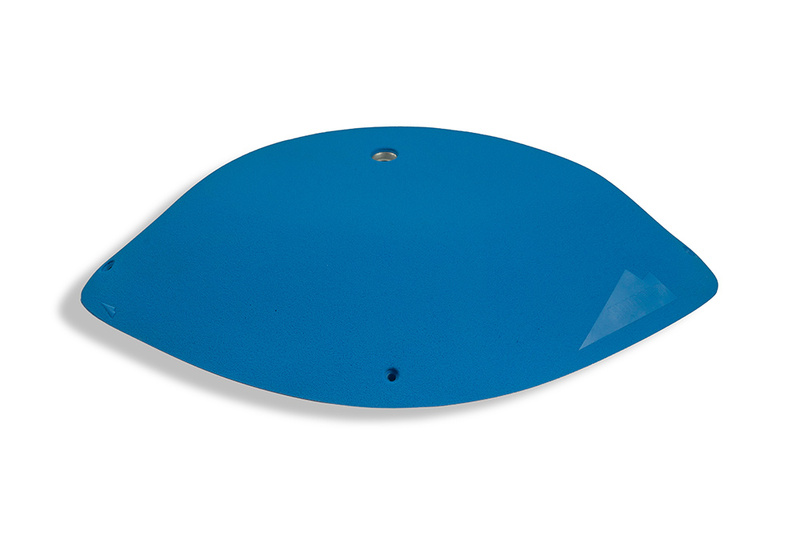 Produced in high quality polyurethane. 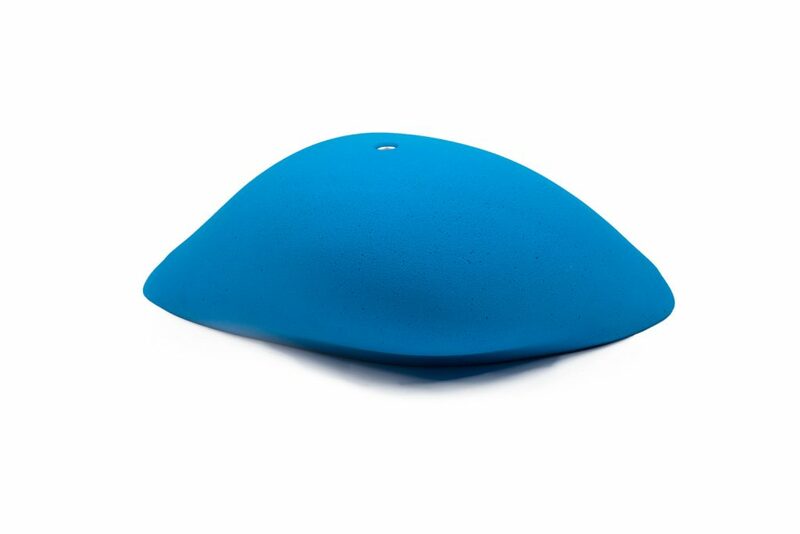 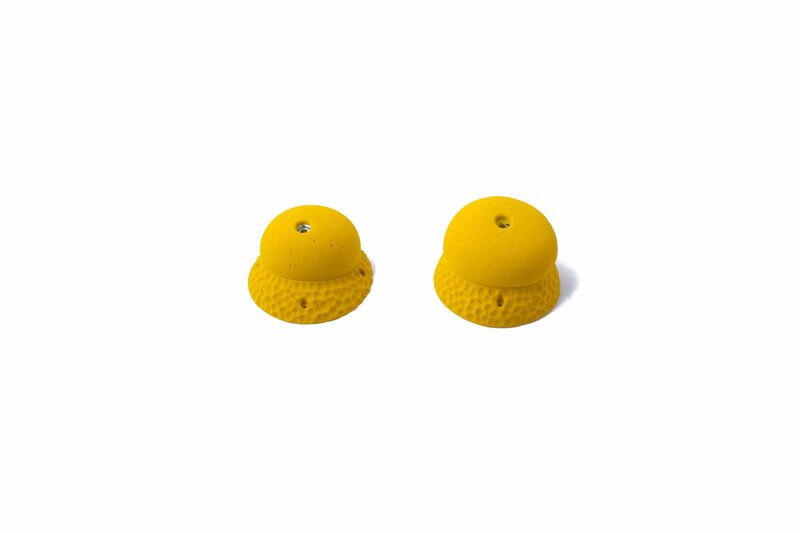 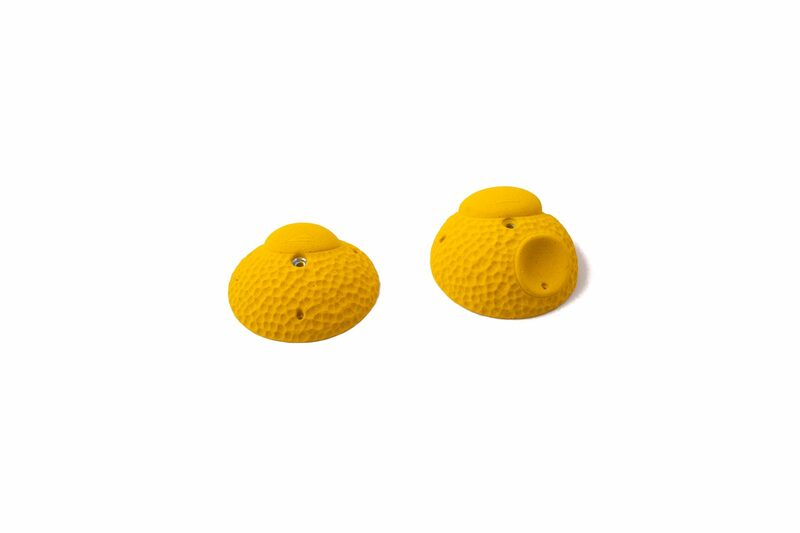 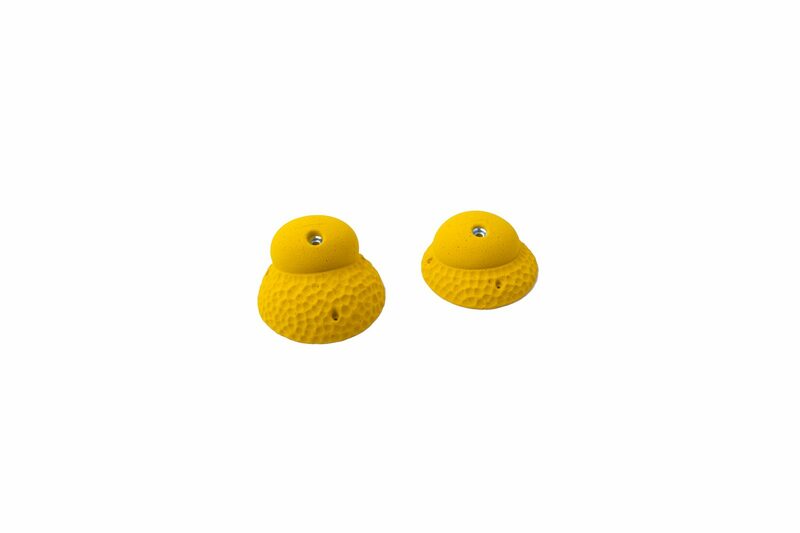 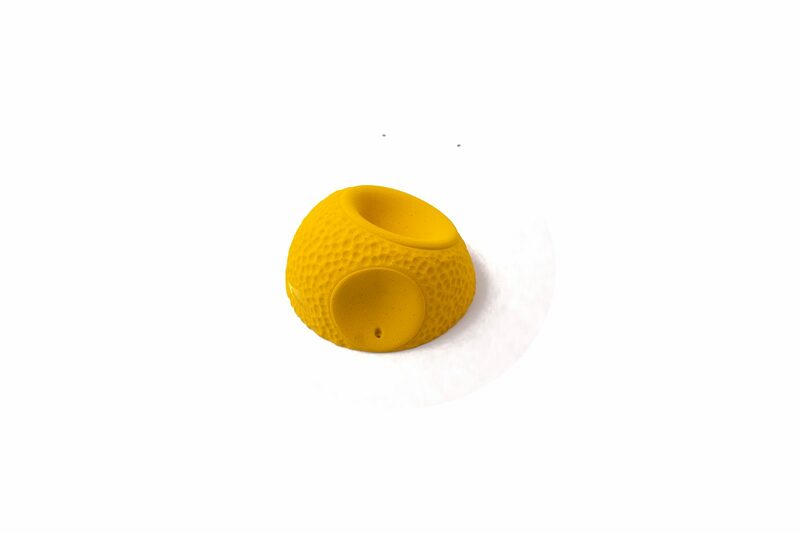 Perfectly rounded balls in high quality polyurethane. 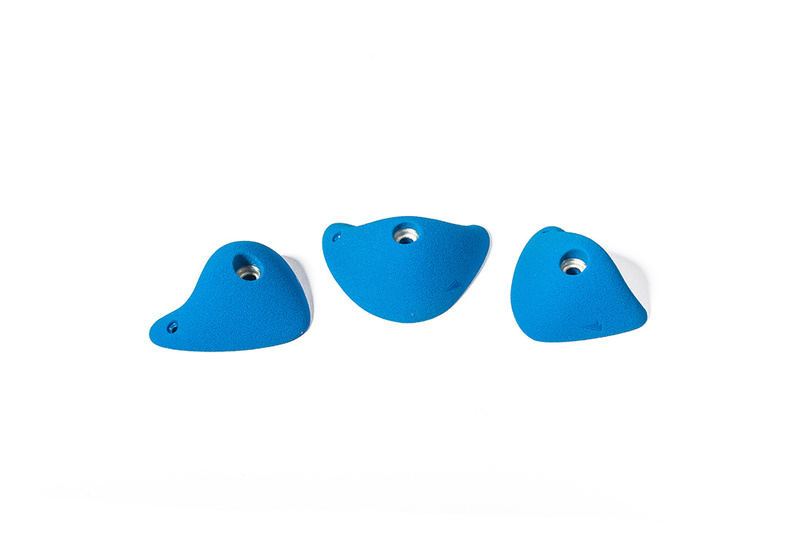 Designed for easy and moderate route setting. 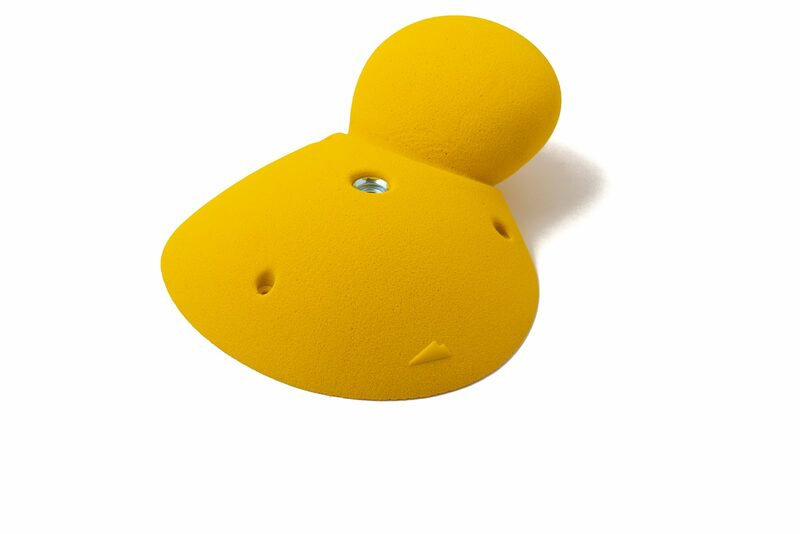 Powerful and pumpy on steep walls. 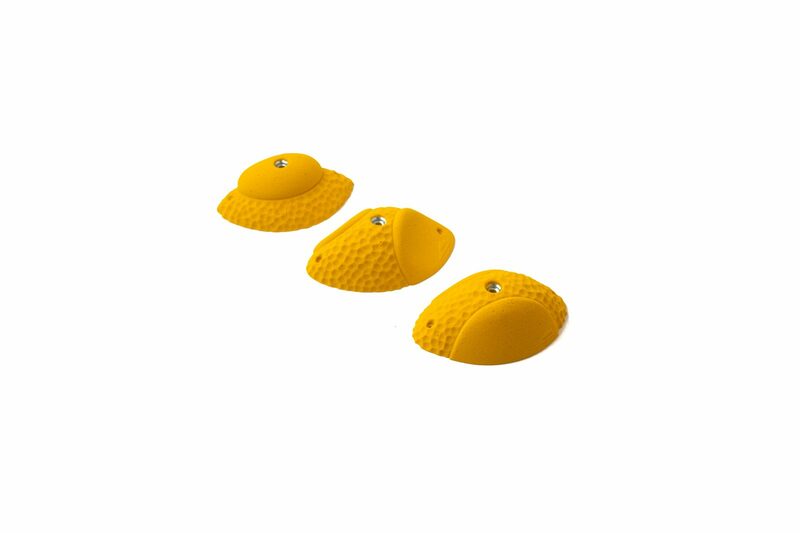 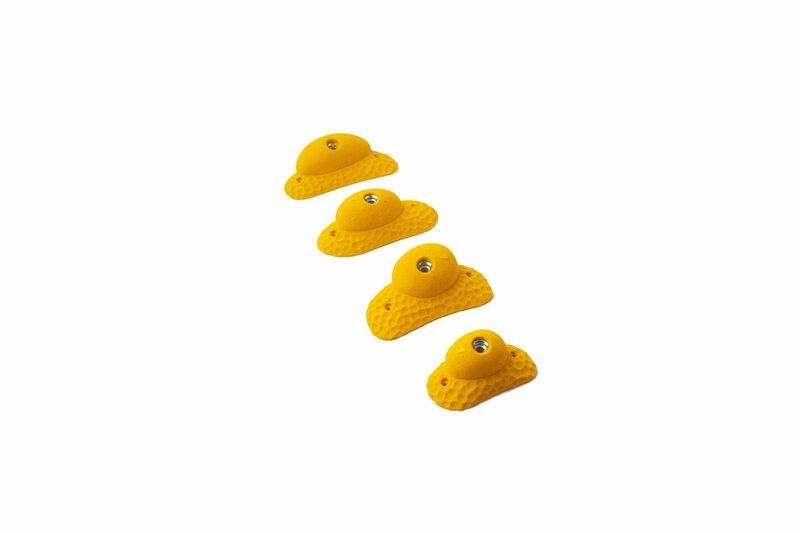 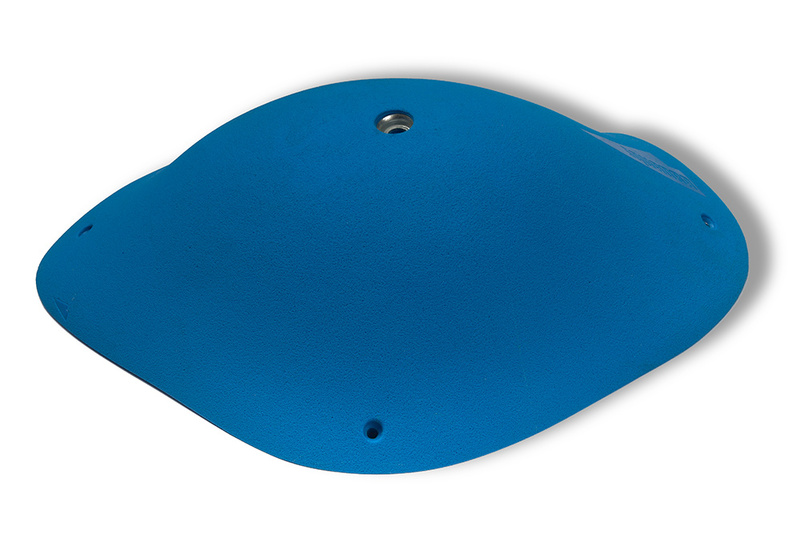 Edges, pinches, slopy dishes and perfectly rounded balls in high quality polyurethane. 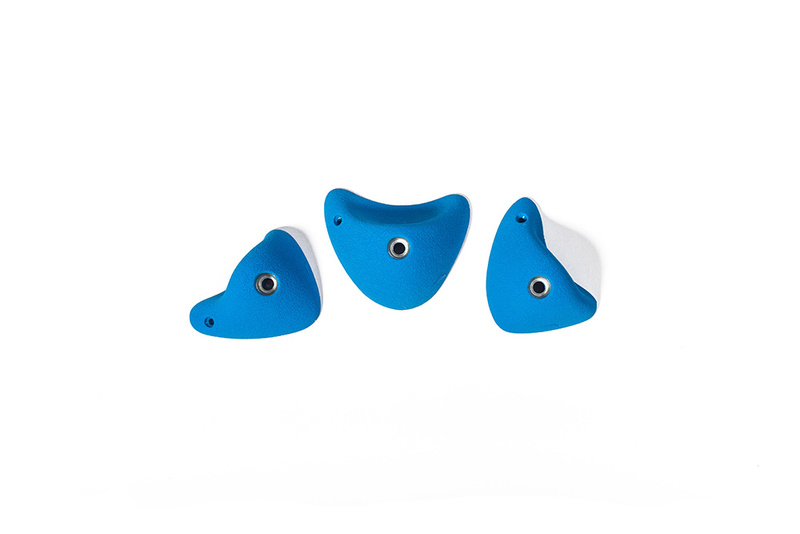 This remake of a Squadra classic is designed for creative, fun and unique routesetting. 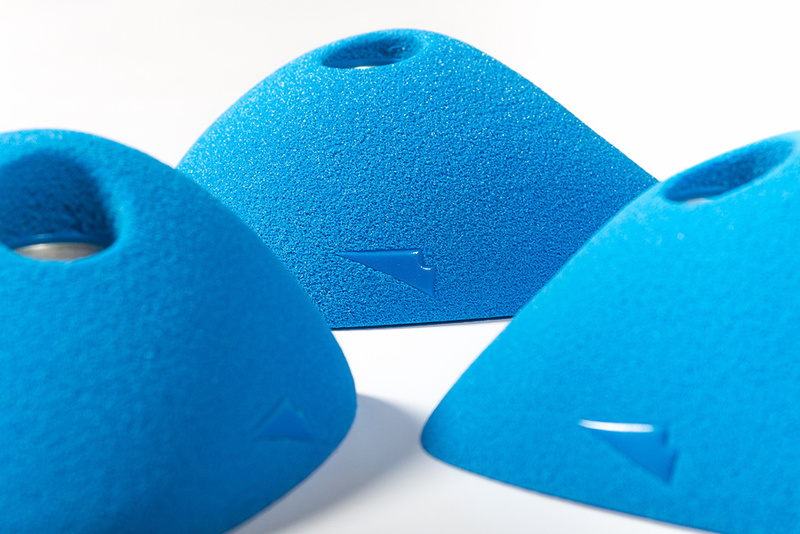 From powerful roofs to technical laybacks. 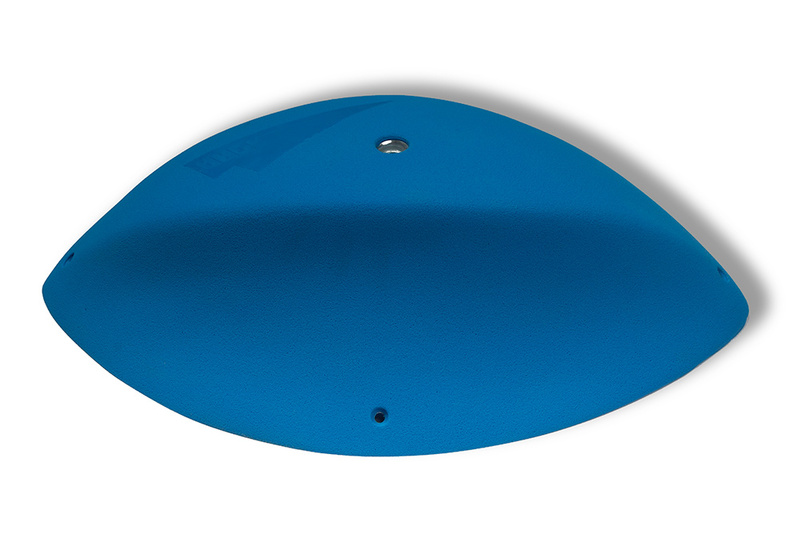 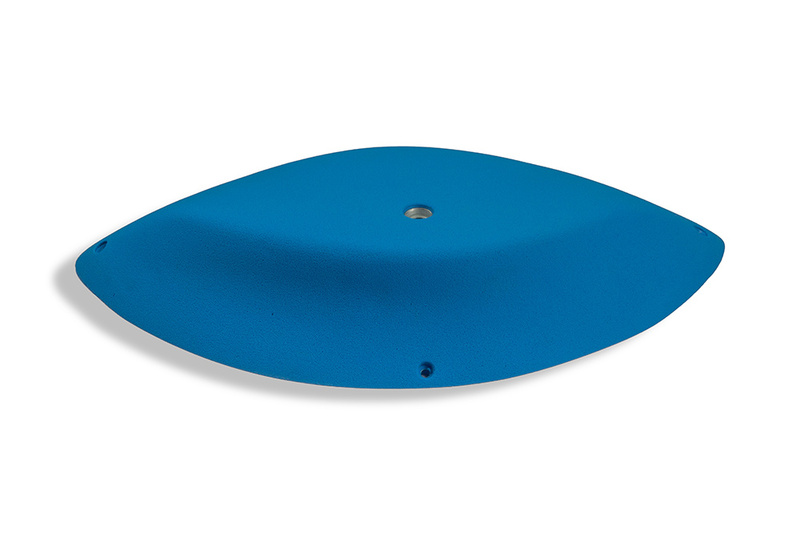 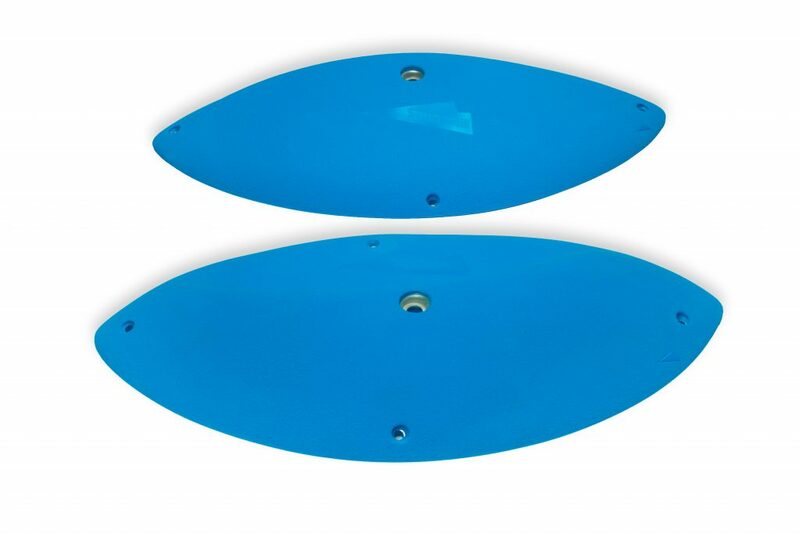 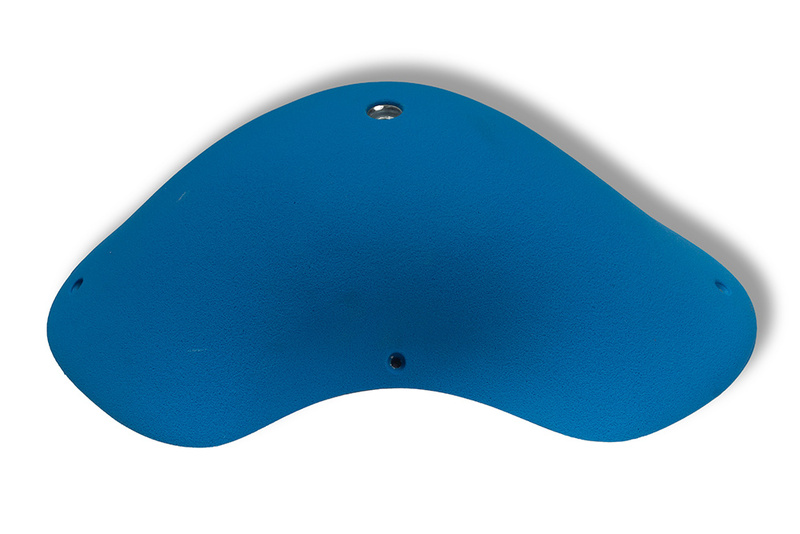 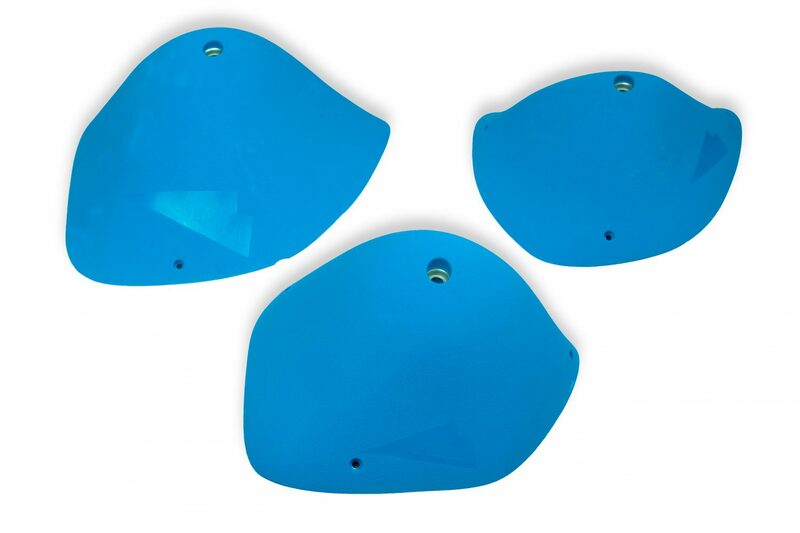 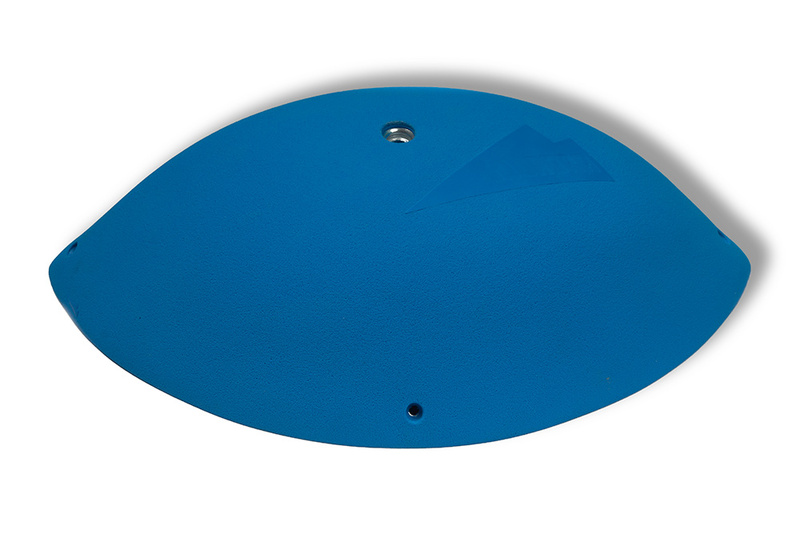 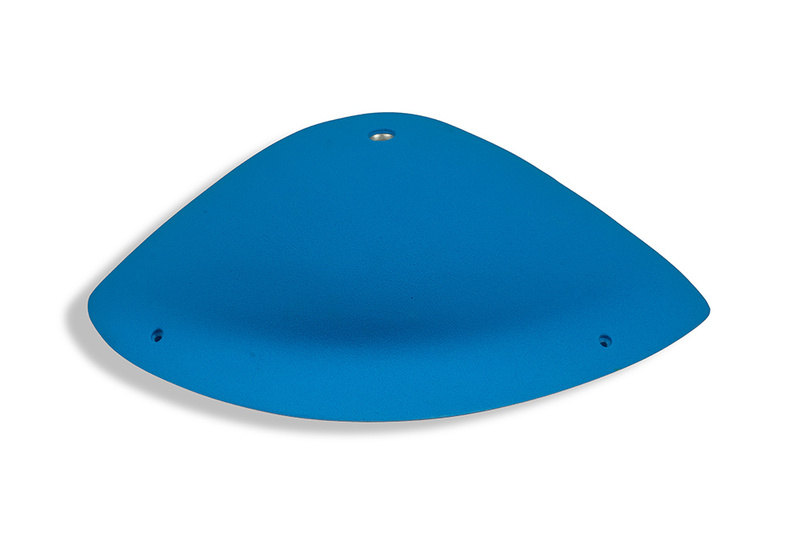 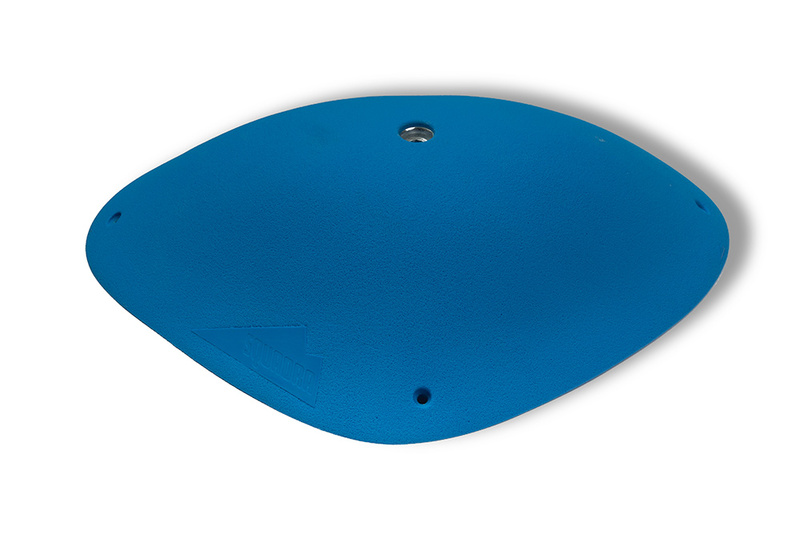 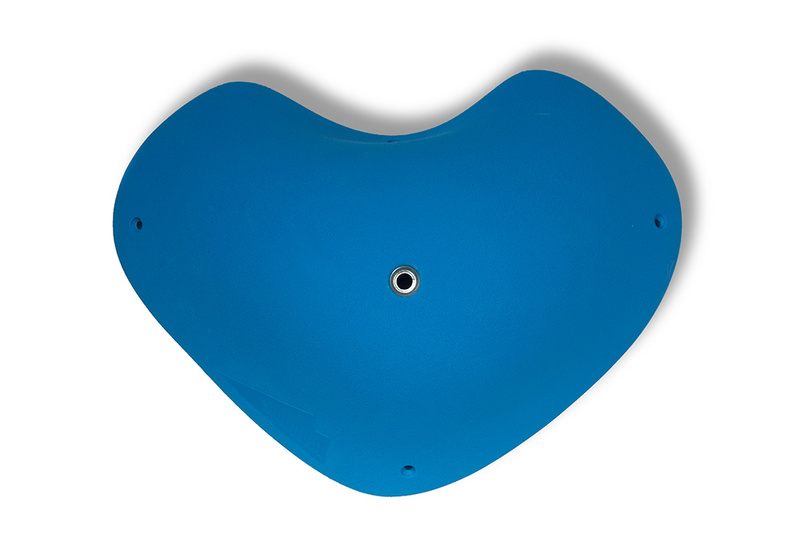 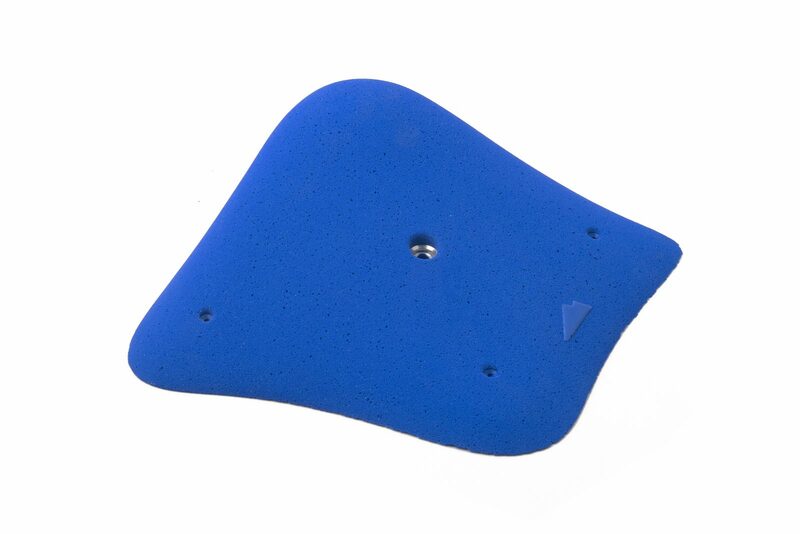 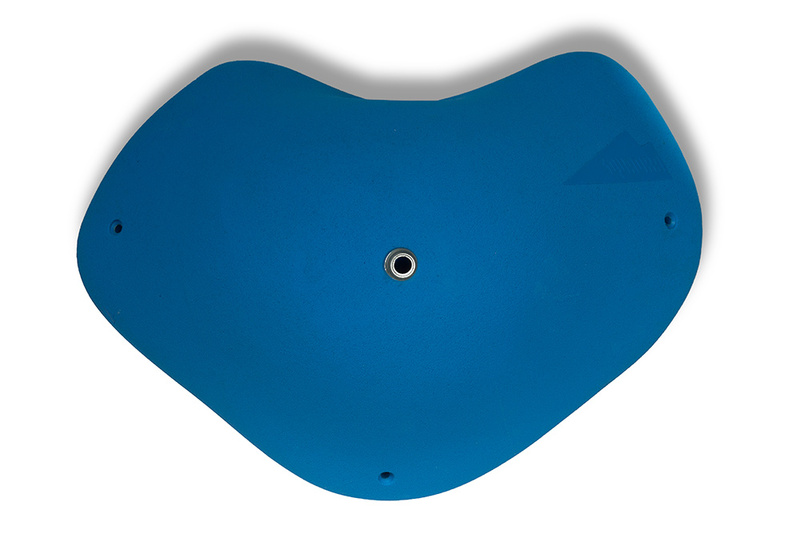 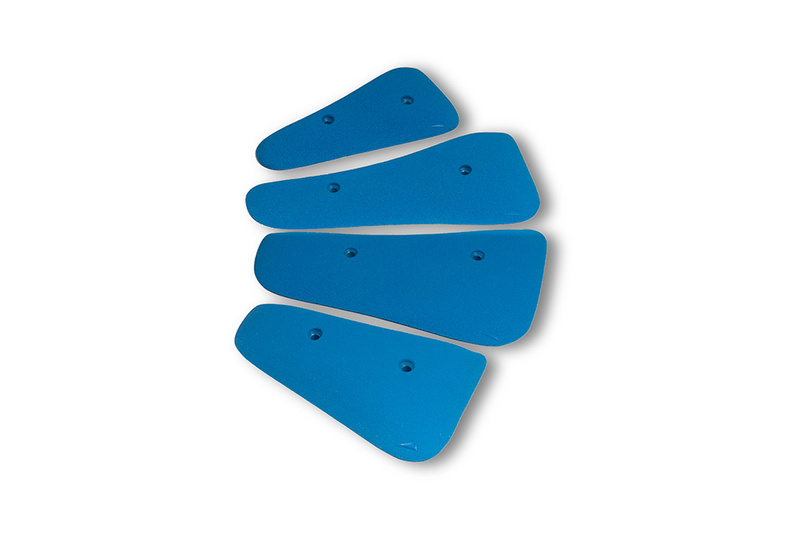 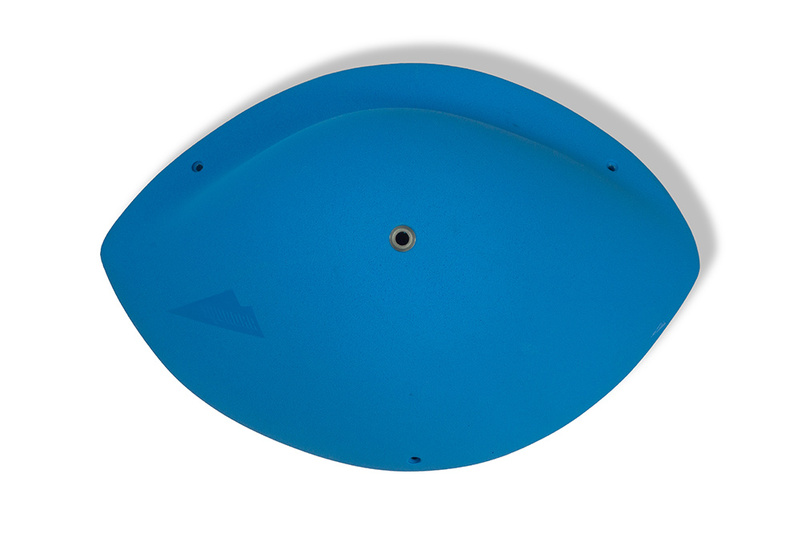 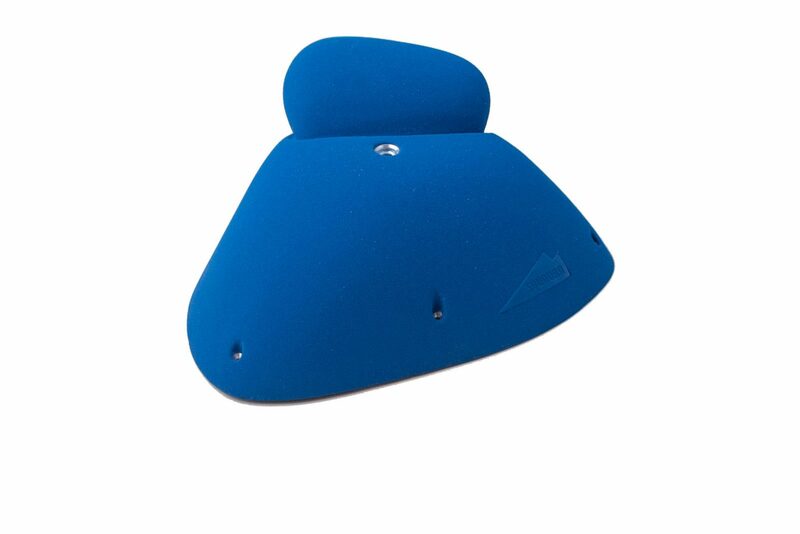 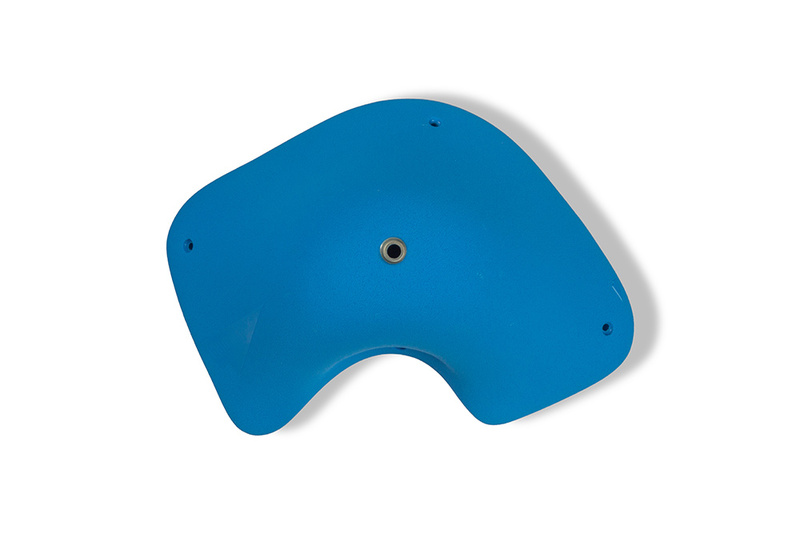 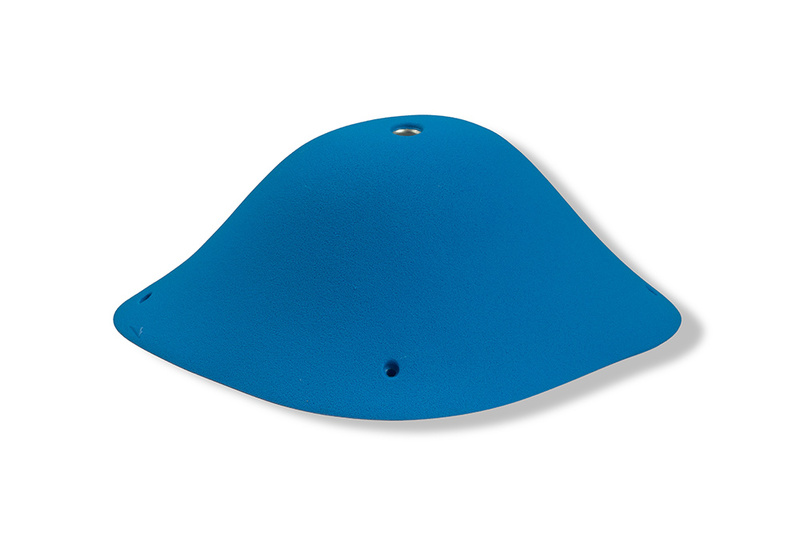 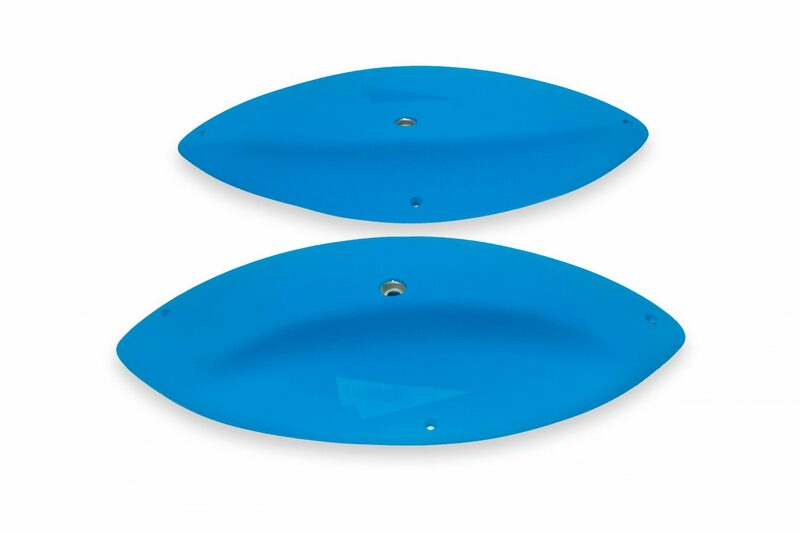 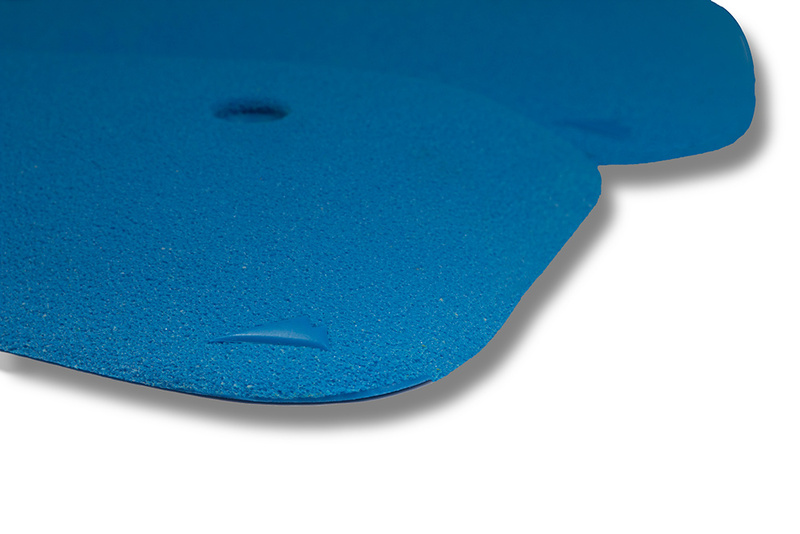 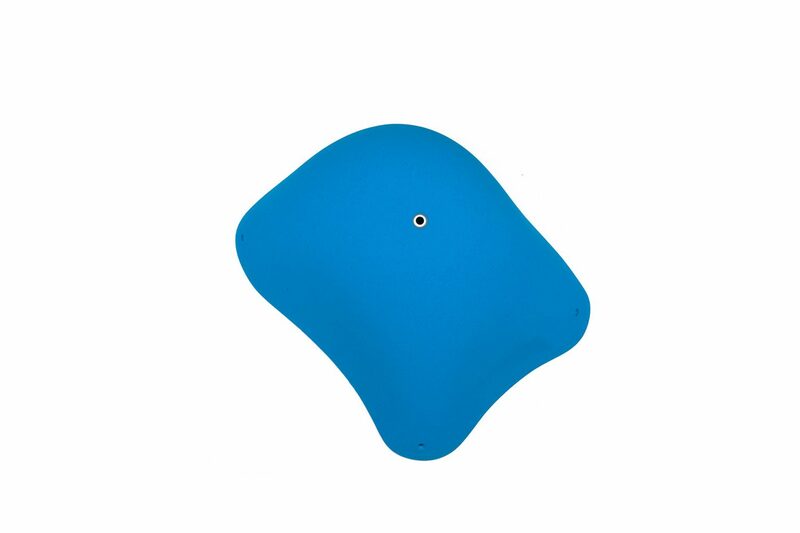 Large, flat flakes and positive edges in high quality polyurethane.